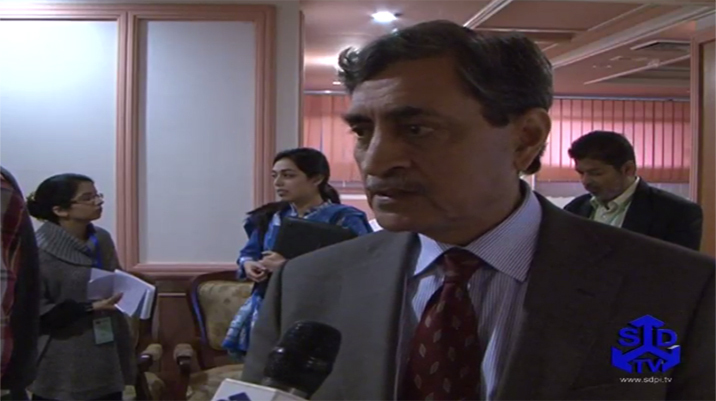 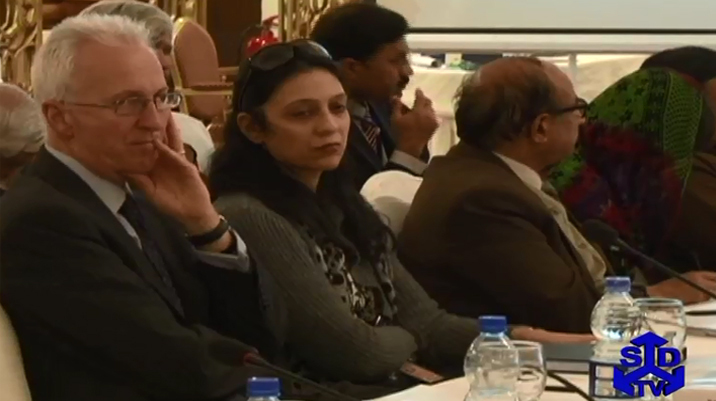 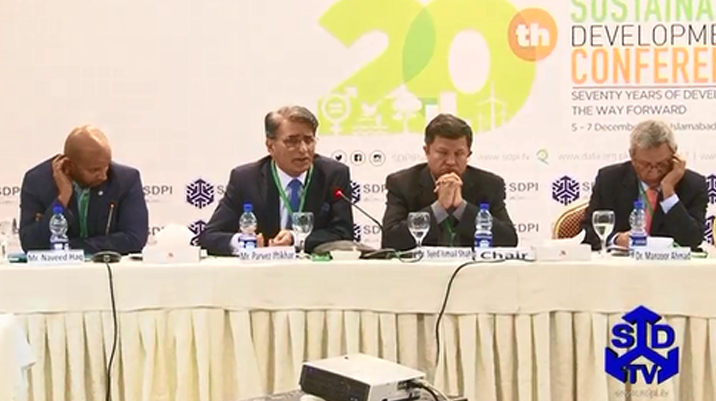 Federal Minister for Defence Syed Naveed Qamar has stated that social cohesion and tolerance should be the priority agenda for government and the non-governmental organizations to ensure food and energy security in South Asia. 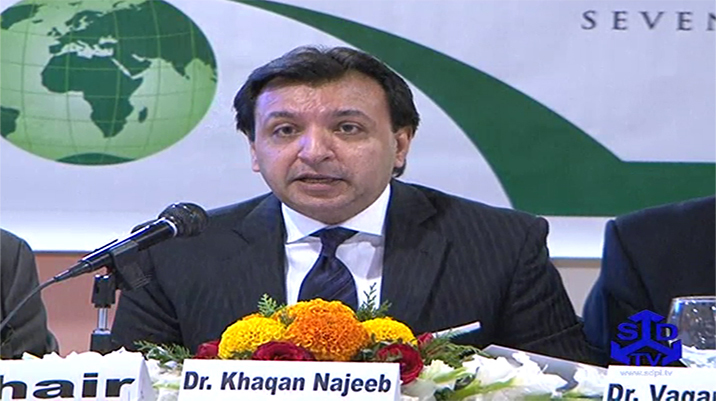 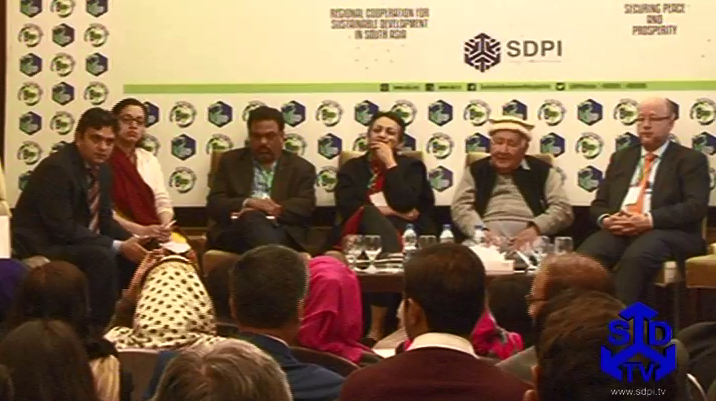 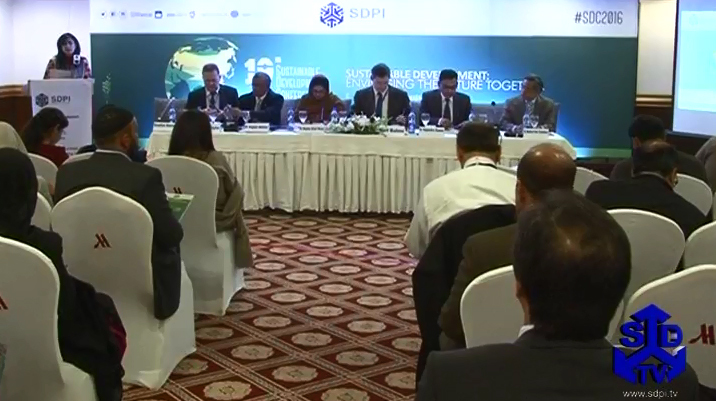 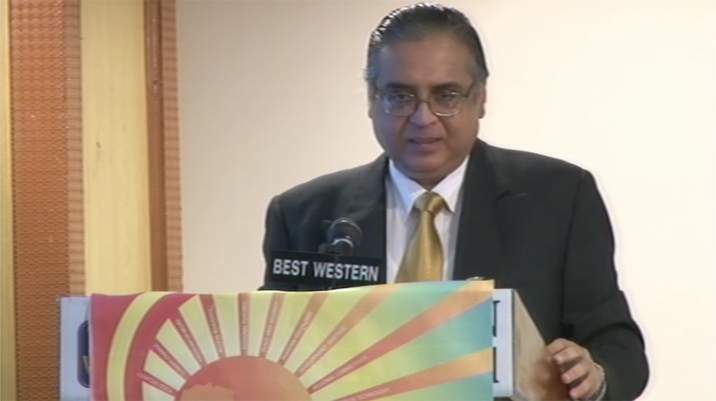 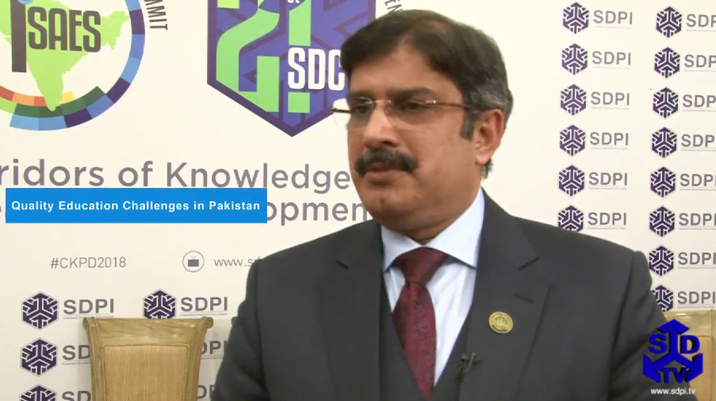 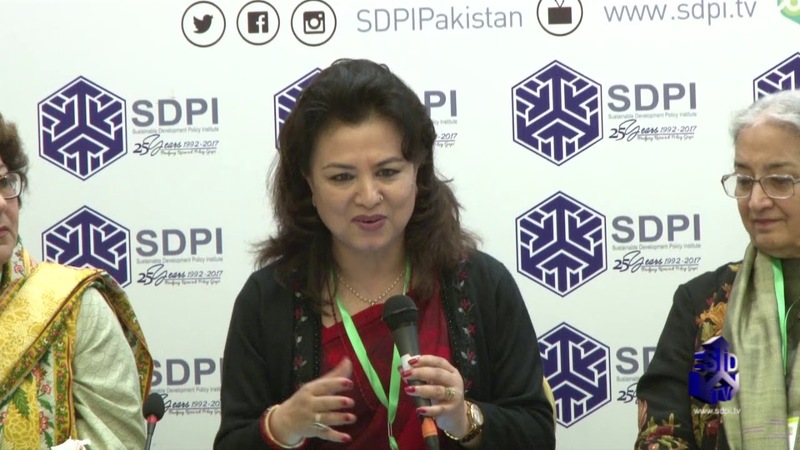 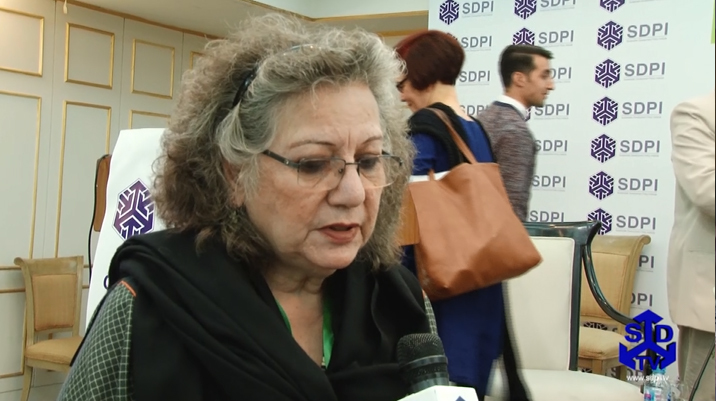 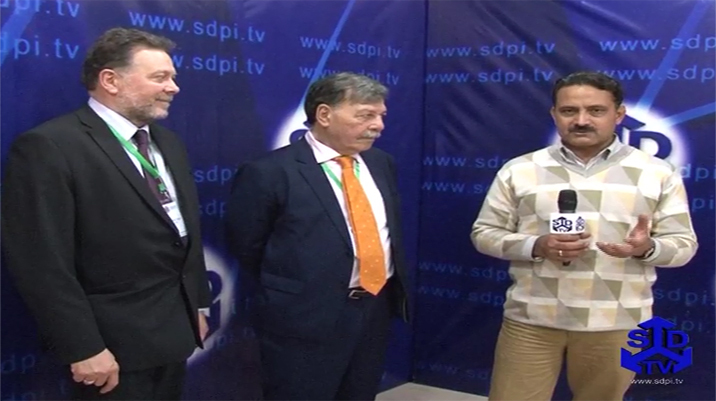 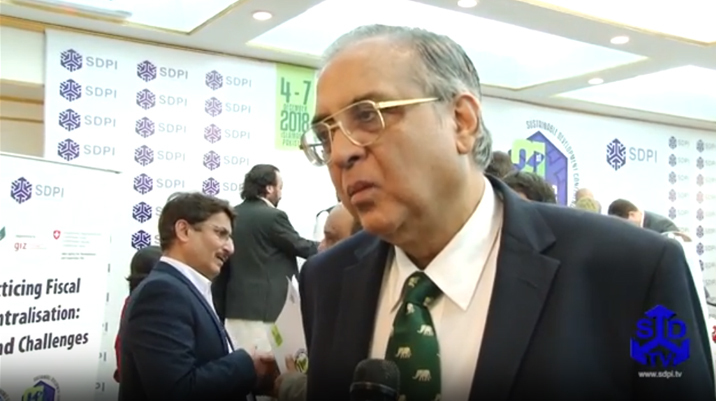 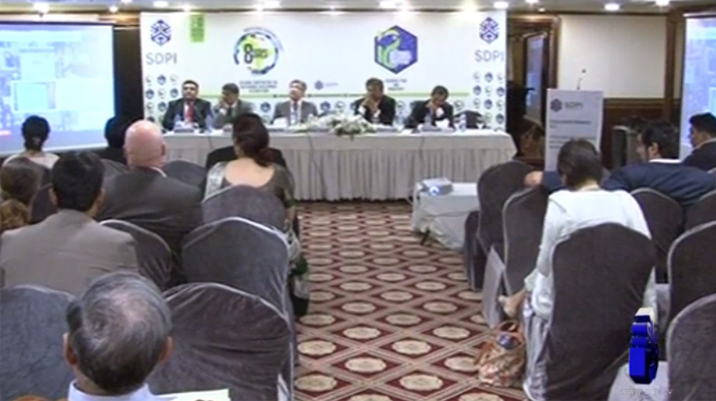 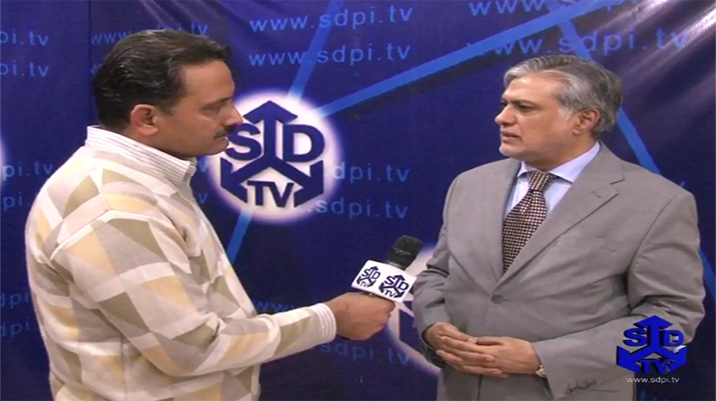 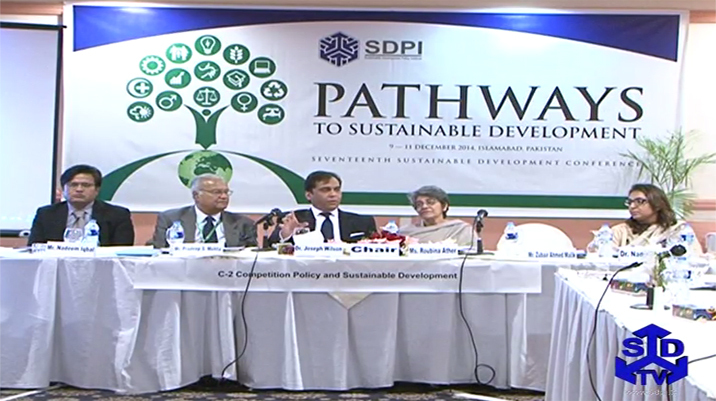 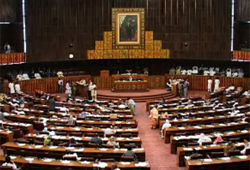 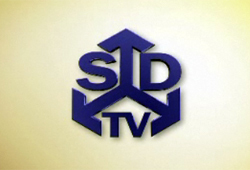 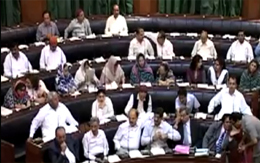 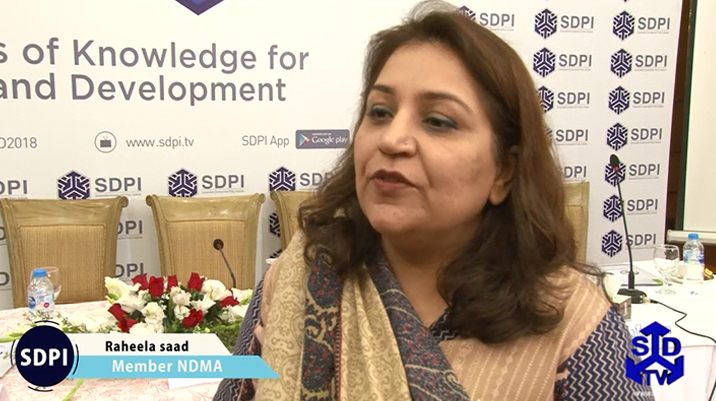 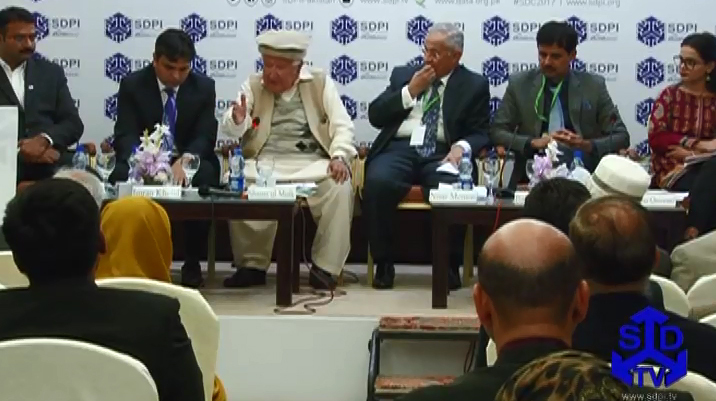 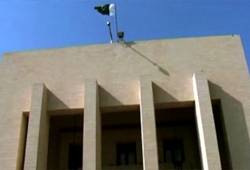 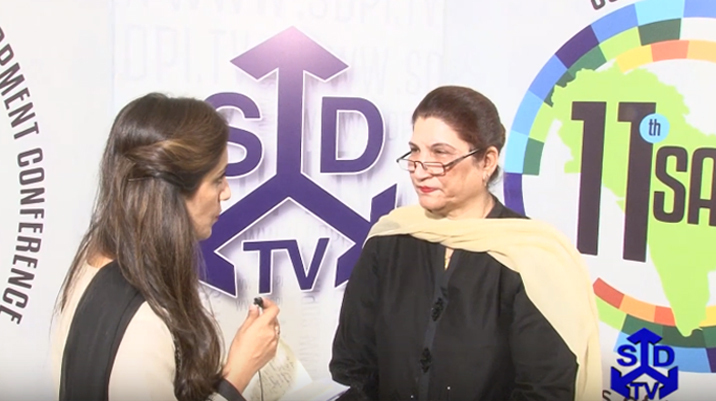 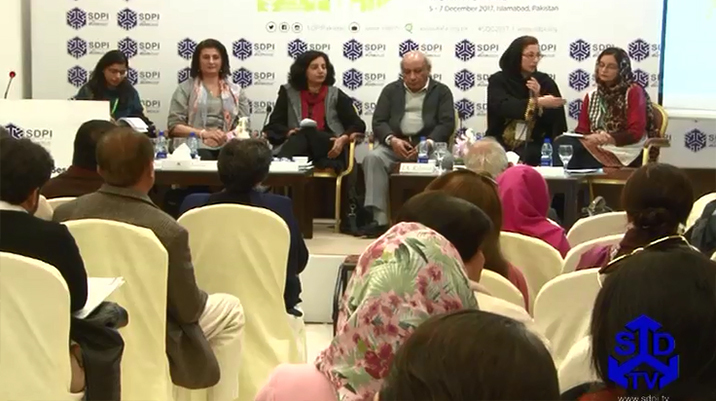 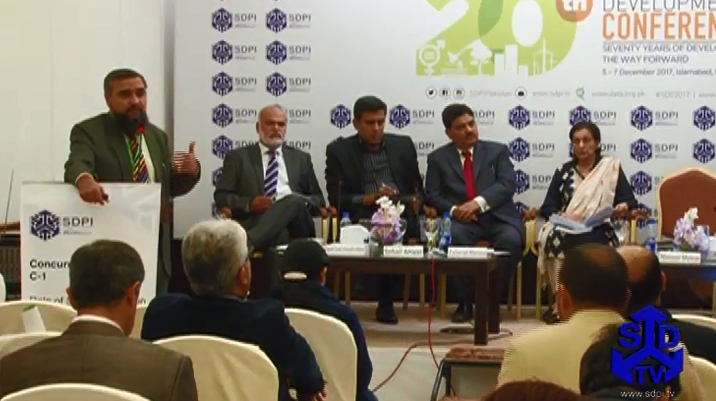 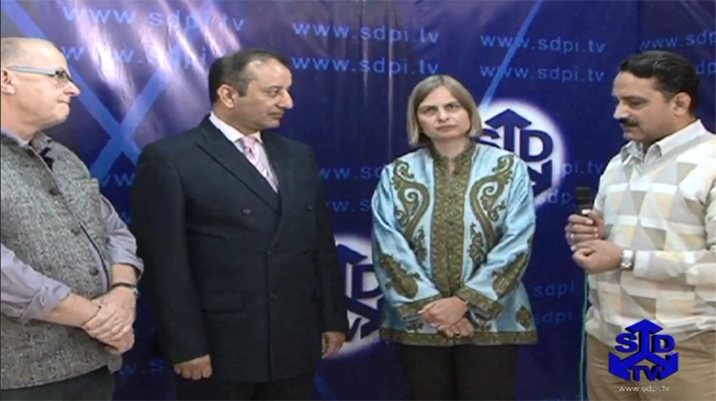 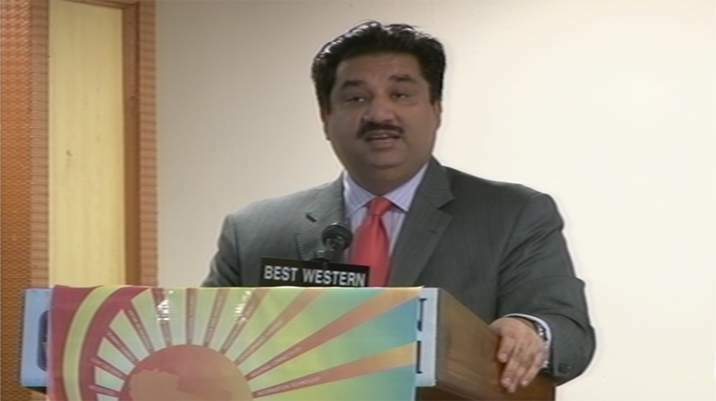 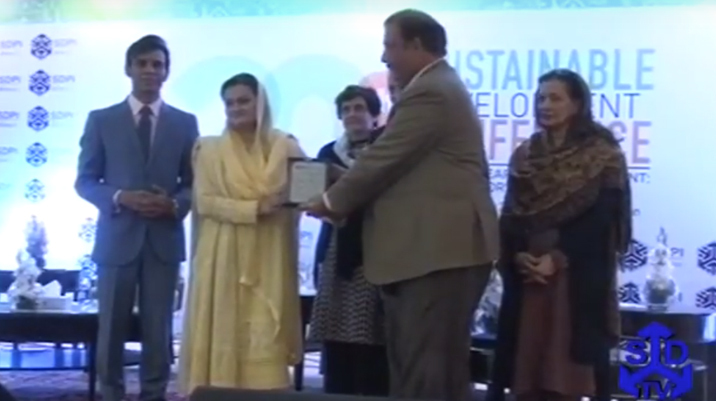 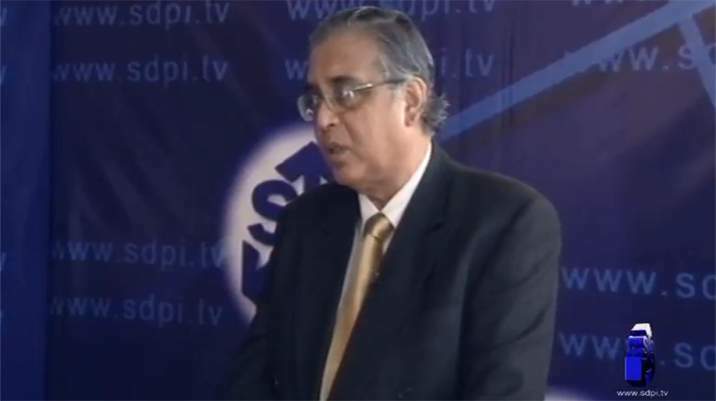 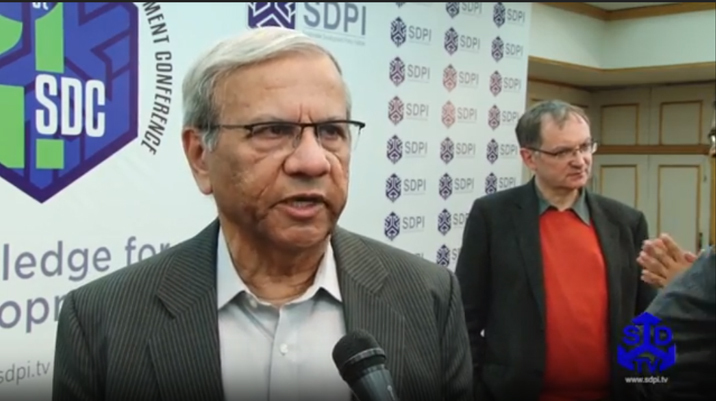 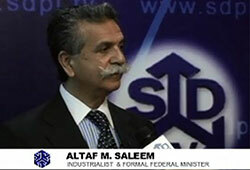 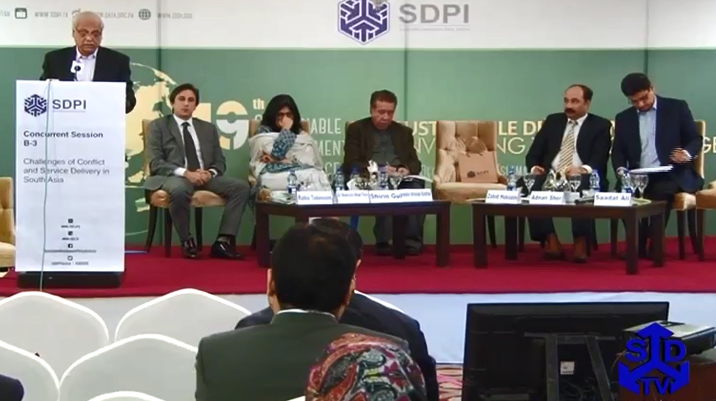 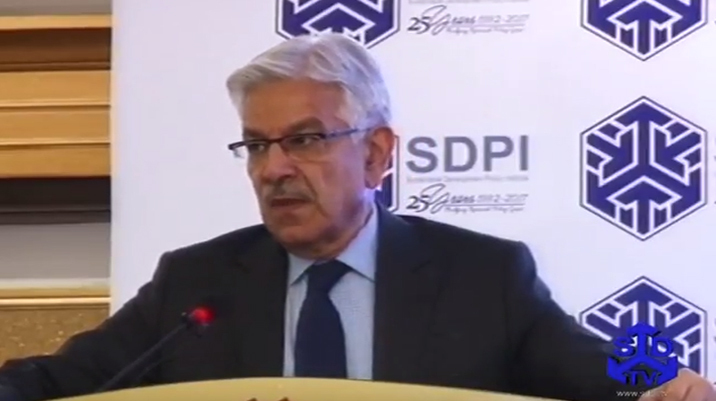 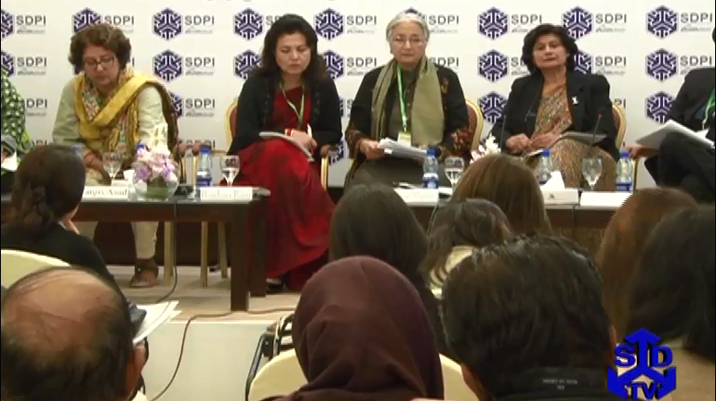 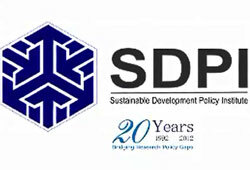 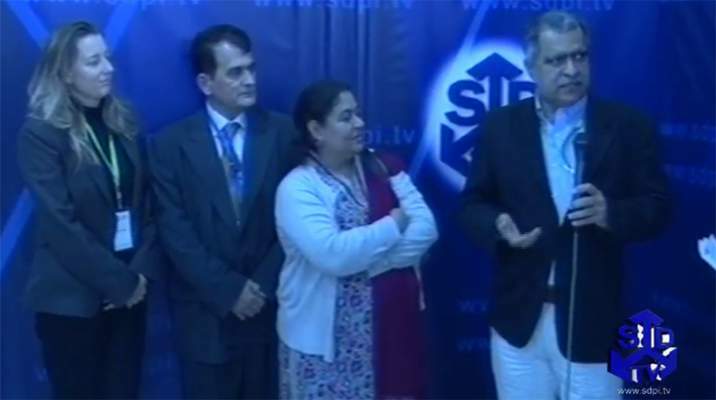 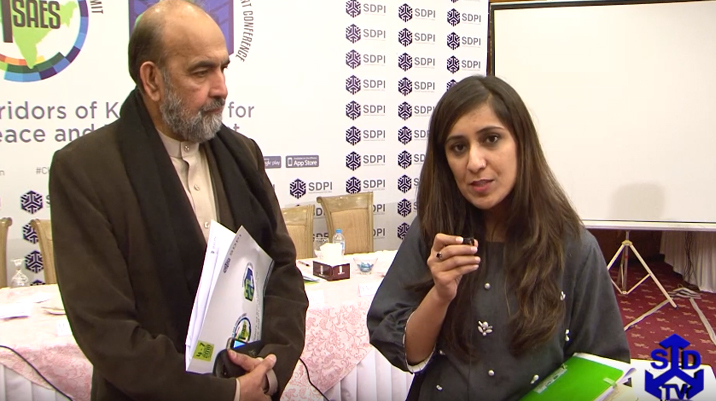 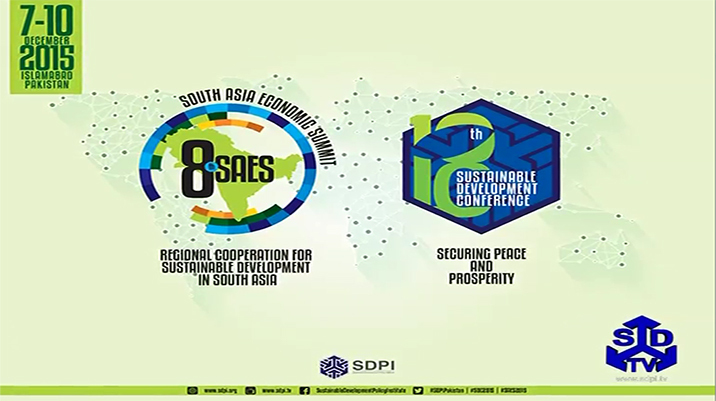 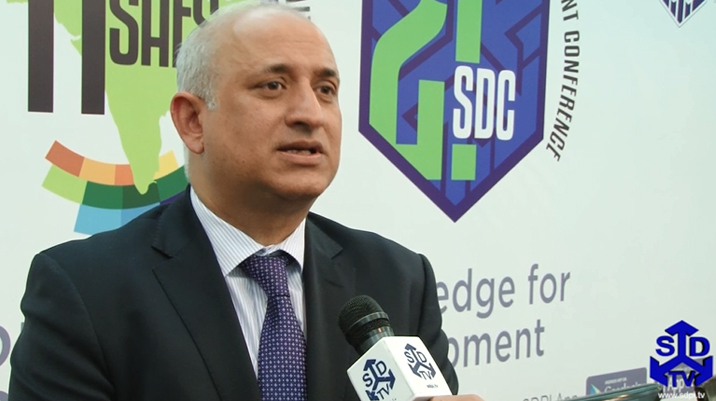 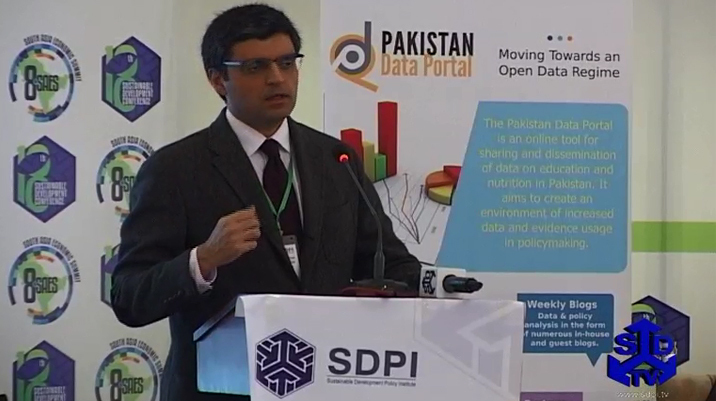 The Federal Minister was addressing the opening session of 15th Annual Sustainable Development Conference (SDC), organized by Sustainable Development Institute Policy (SDPI) in Islamabad on Tuesday. 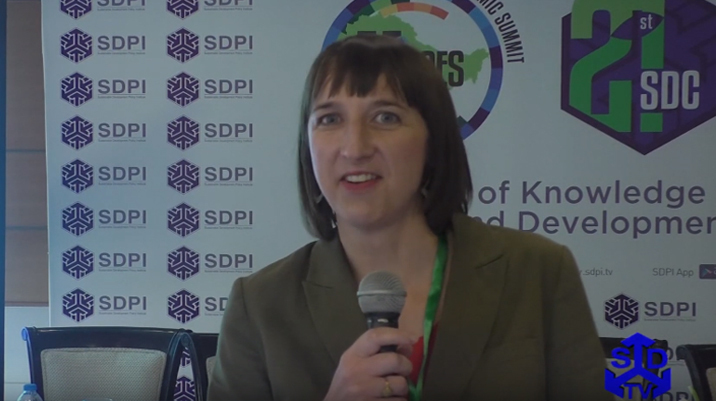 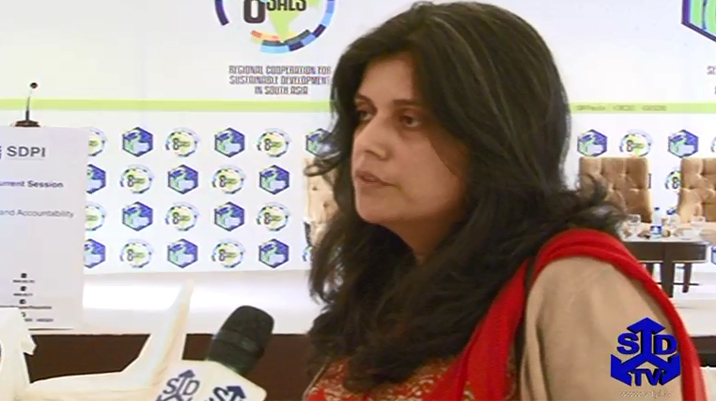 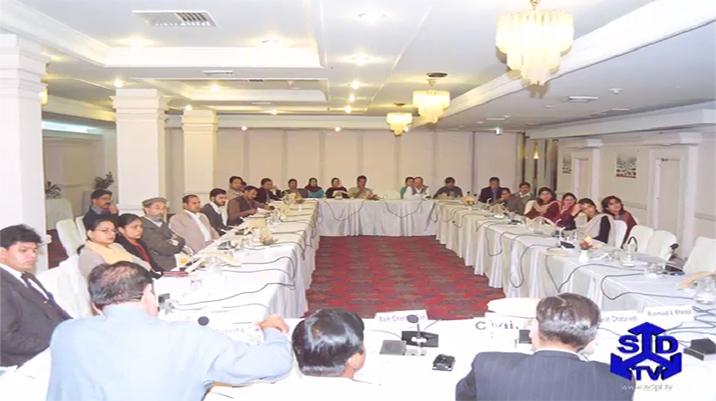 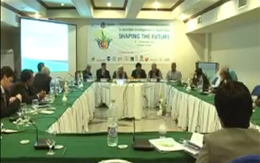 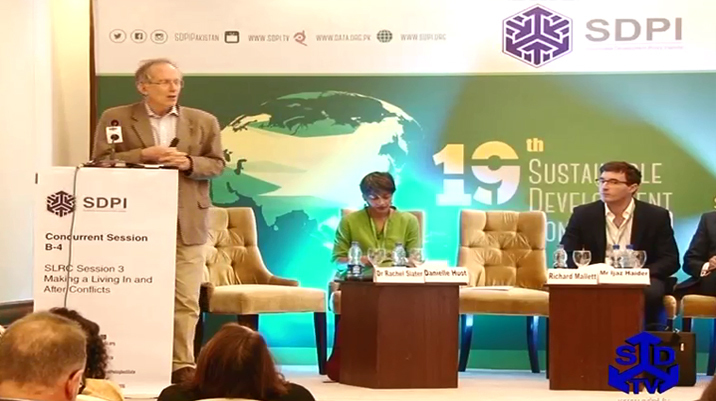 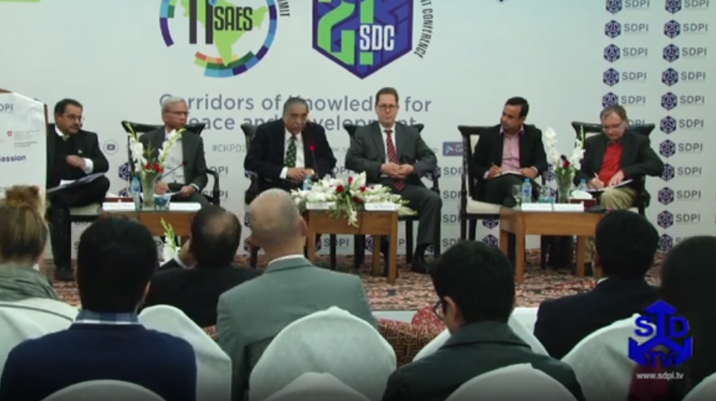 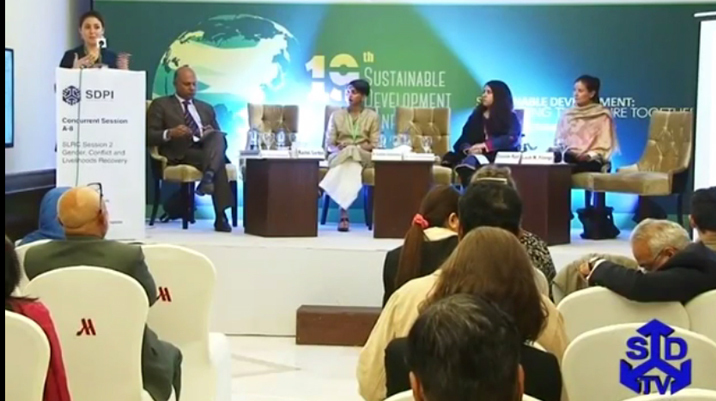 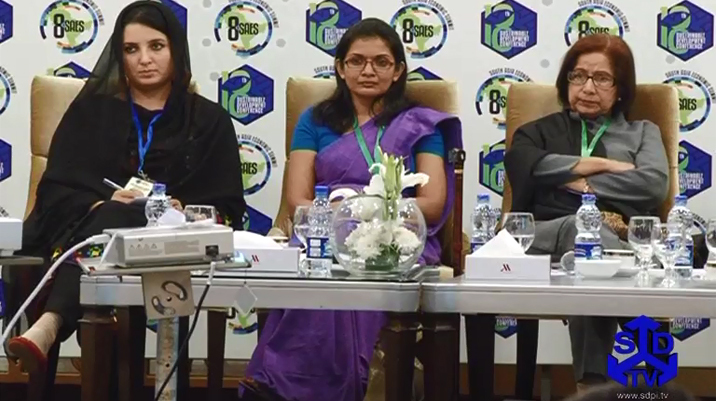 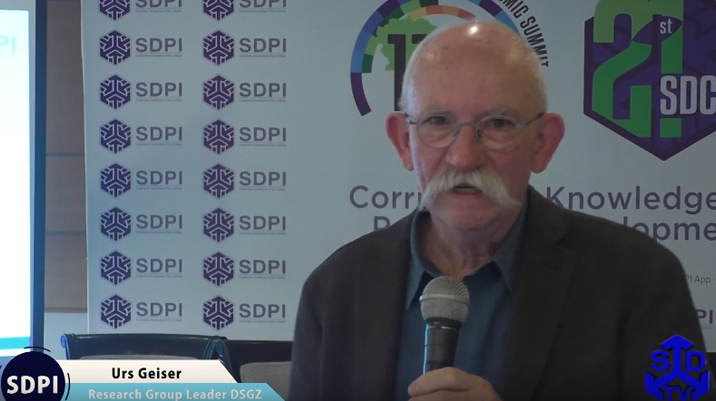 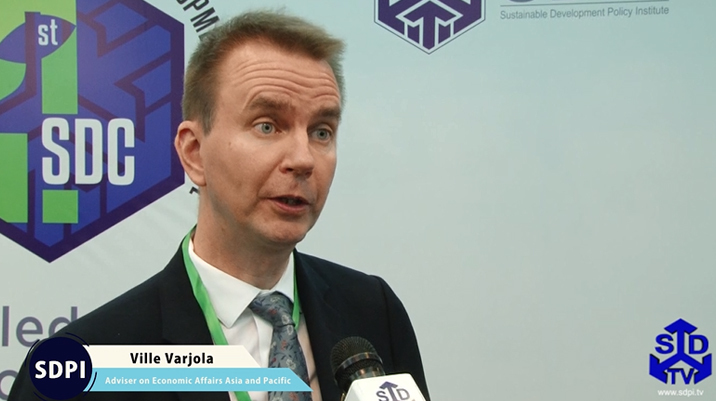 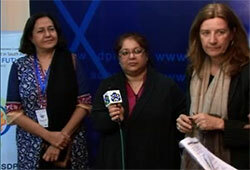 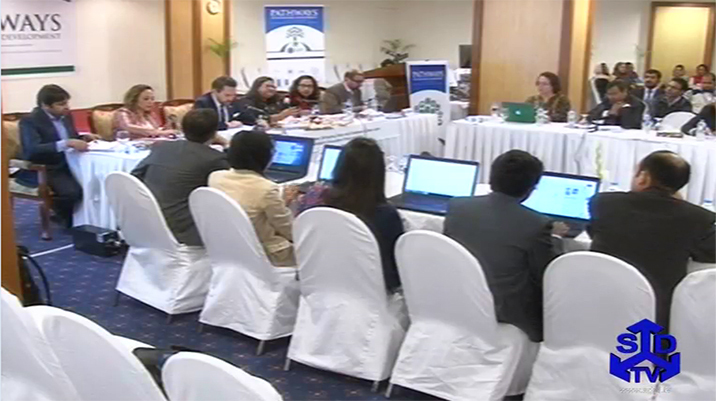 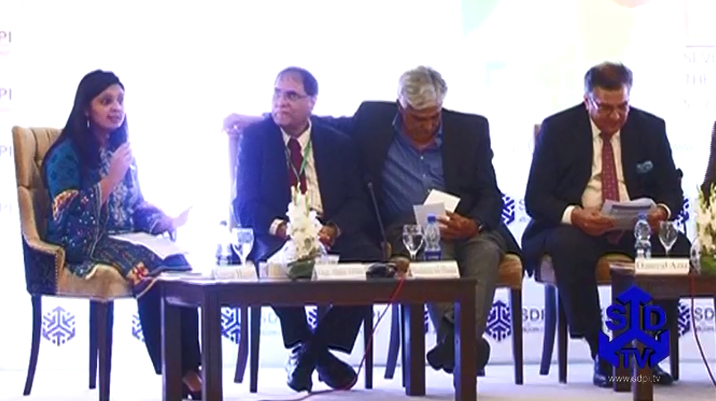 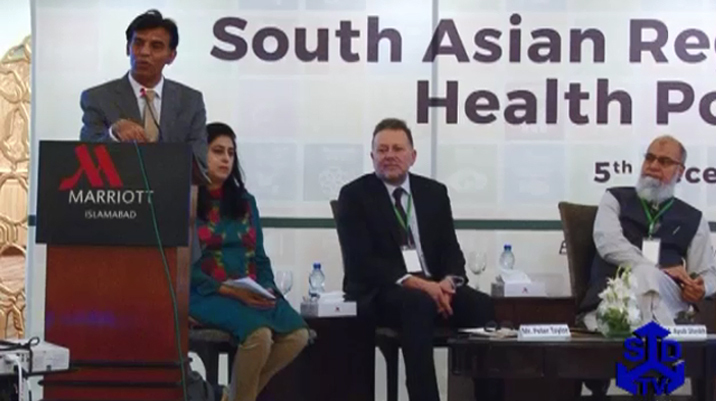 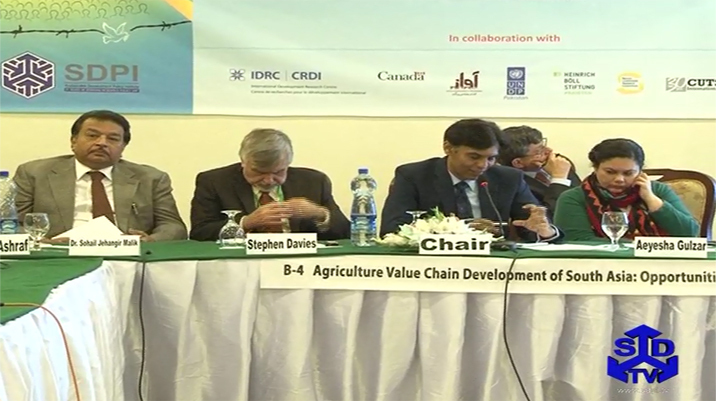 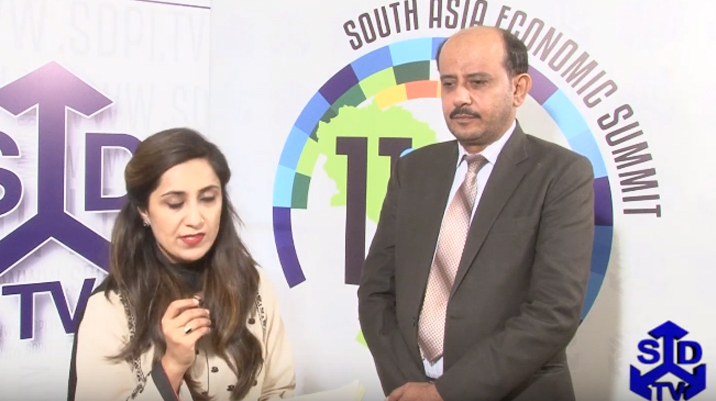 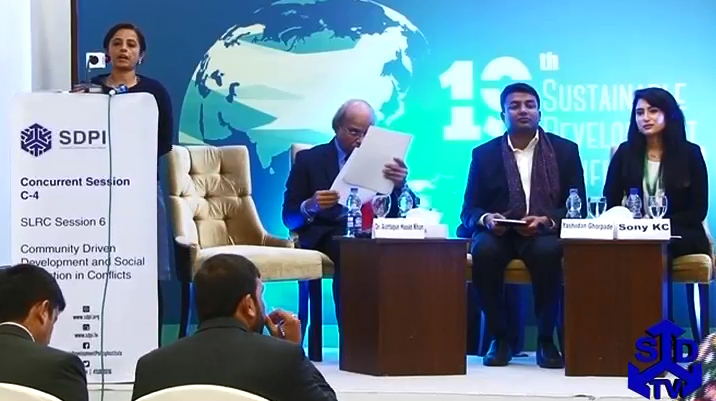 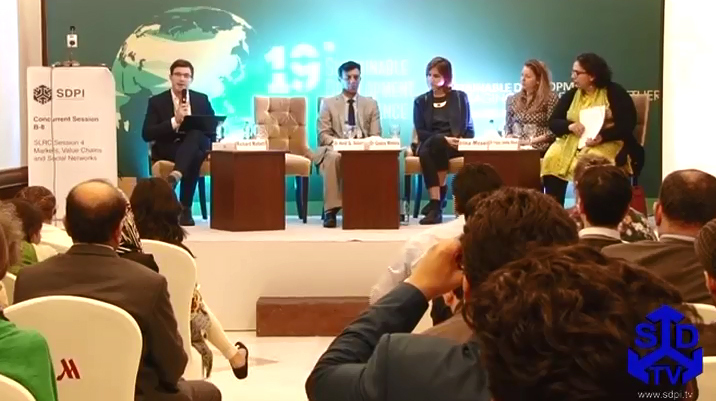 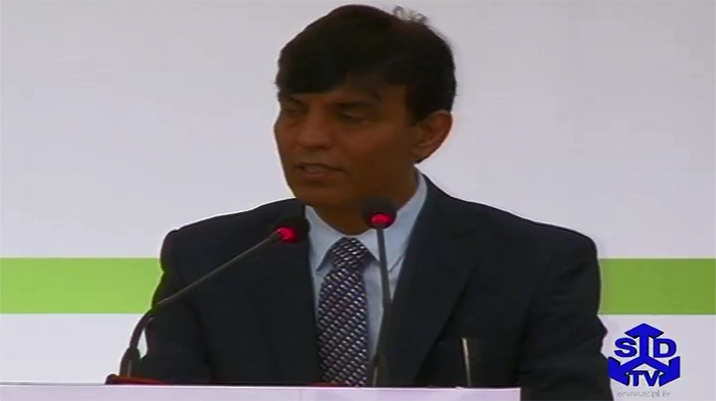 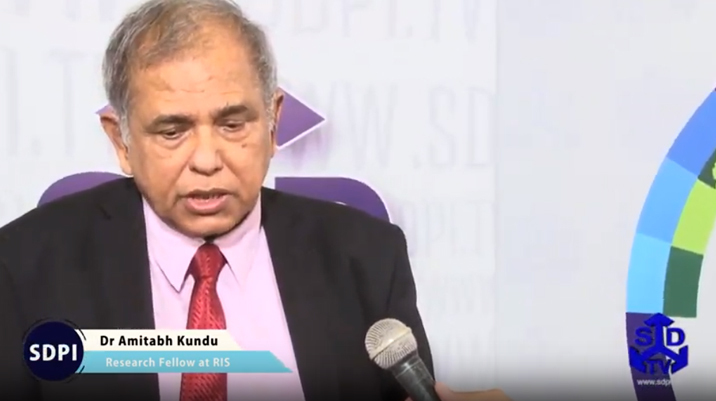 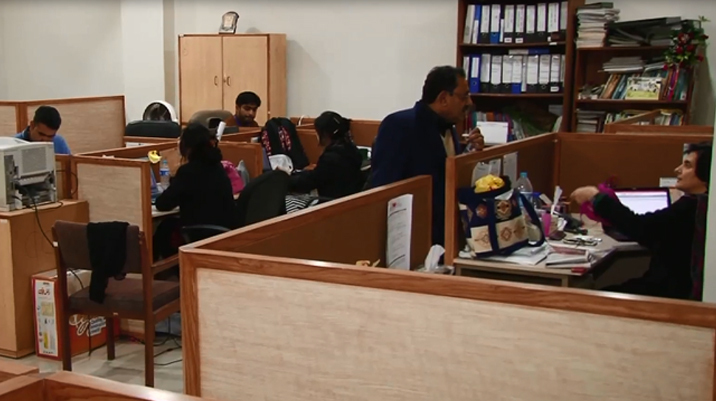 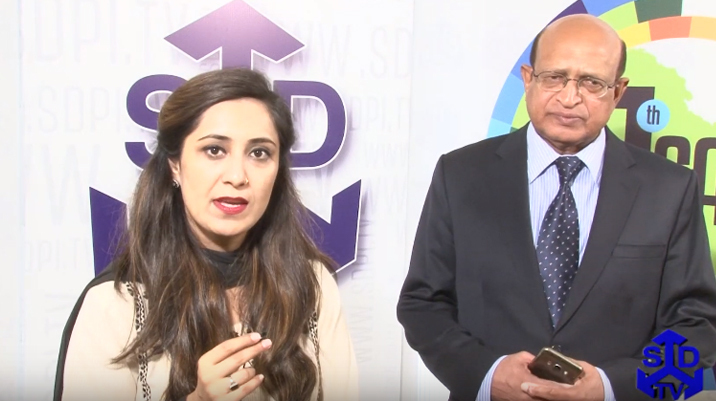 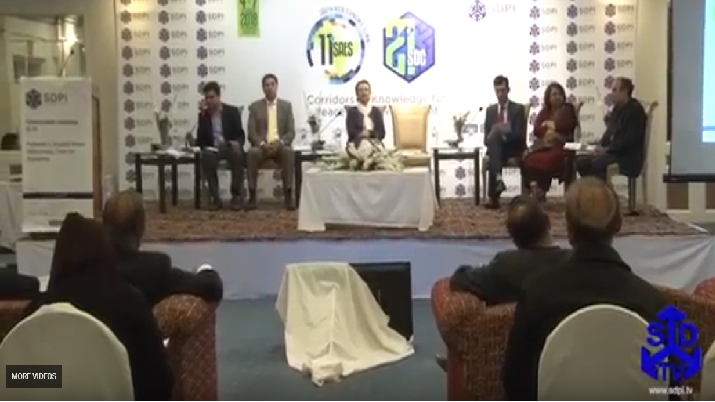 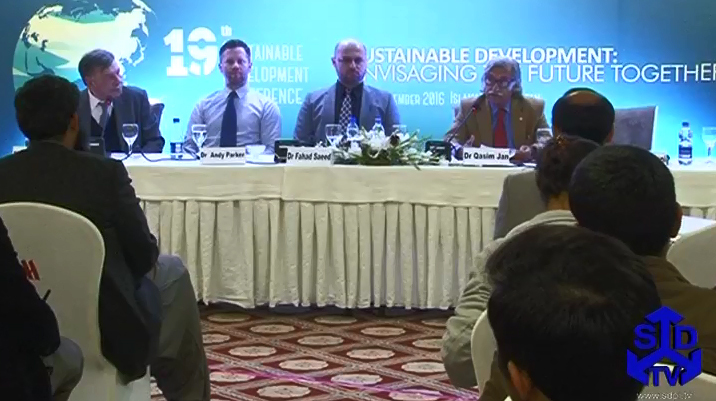 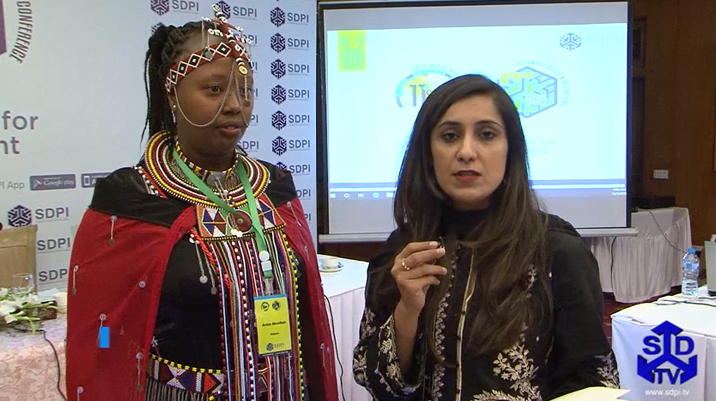 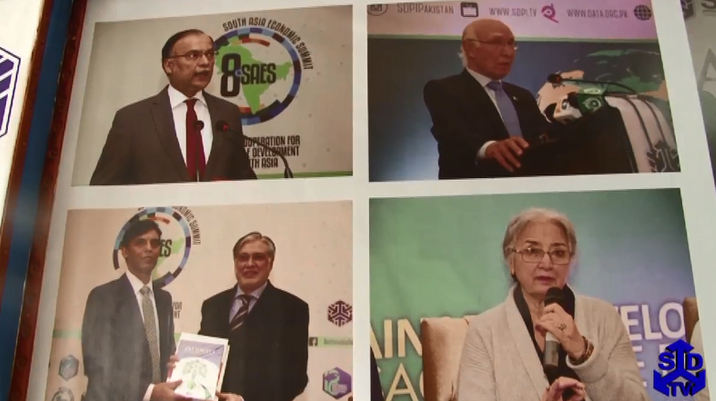 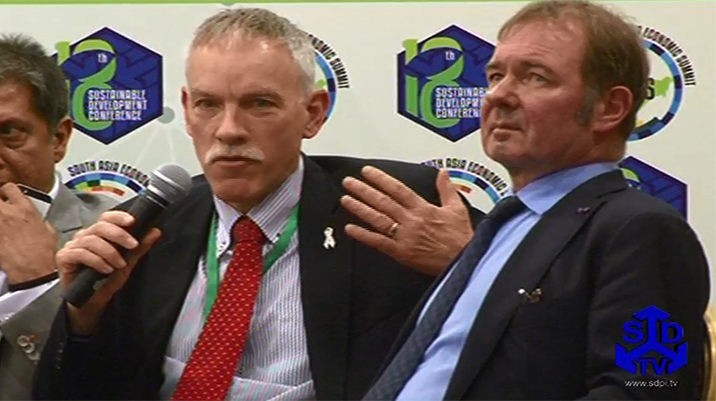 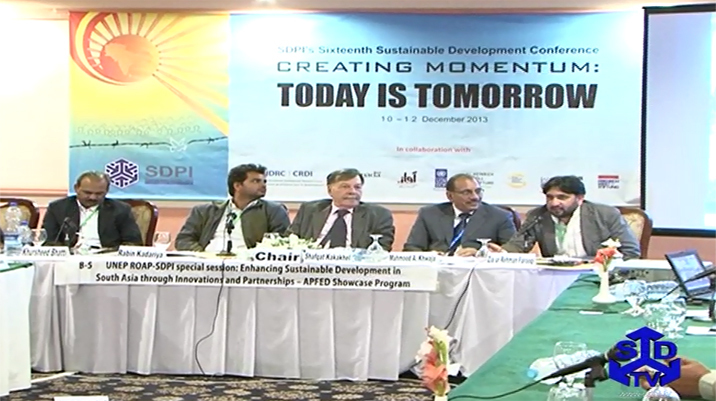 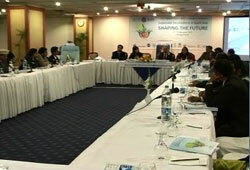 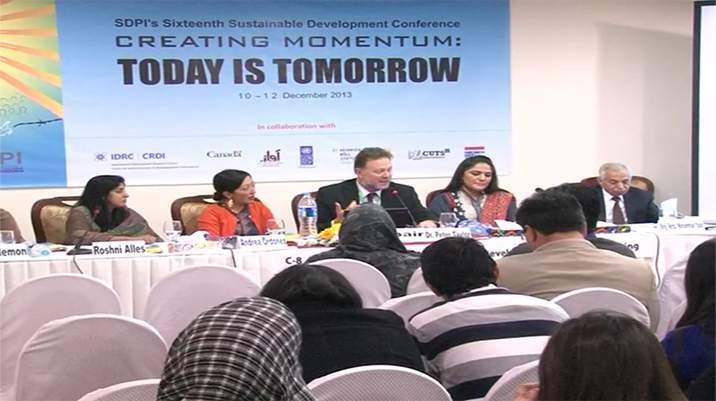 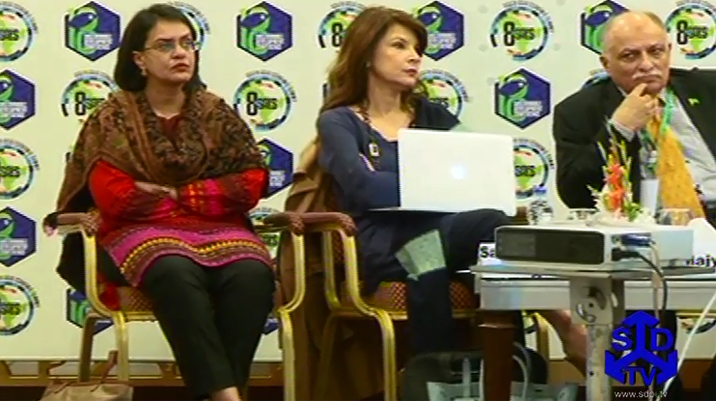 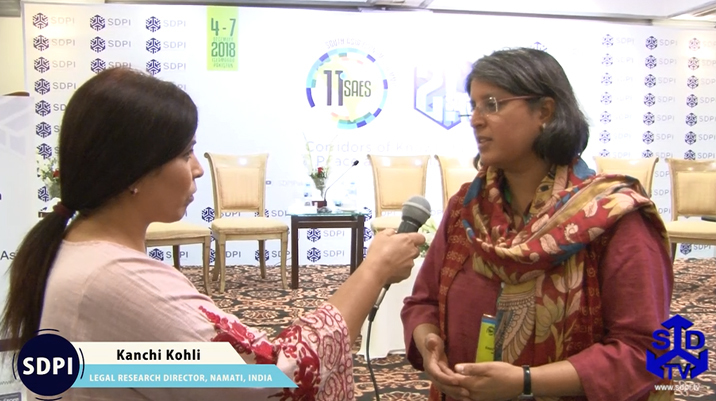 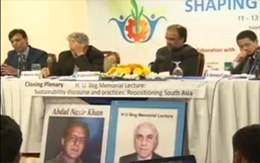 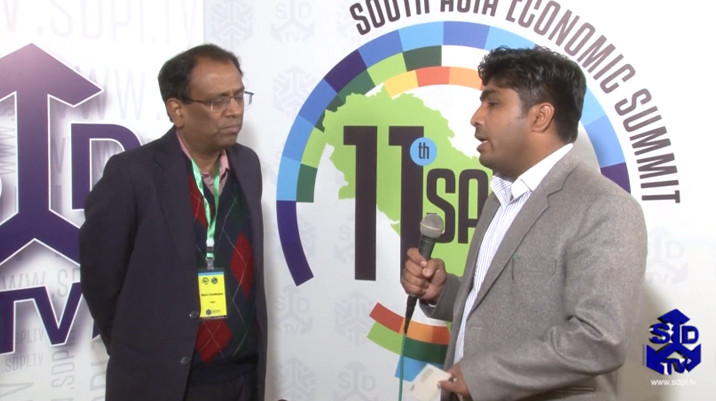 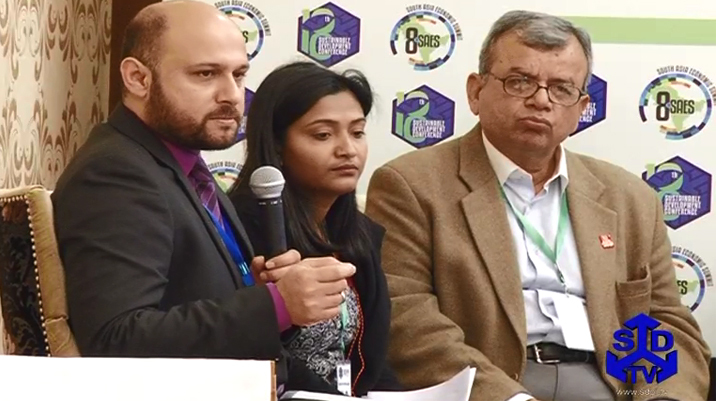 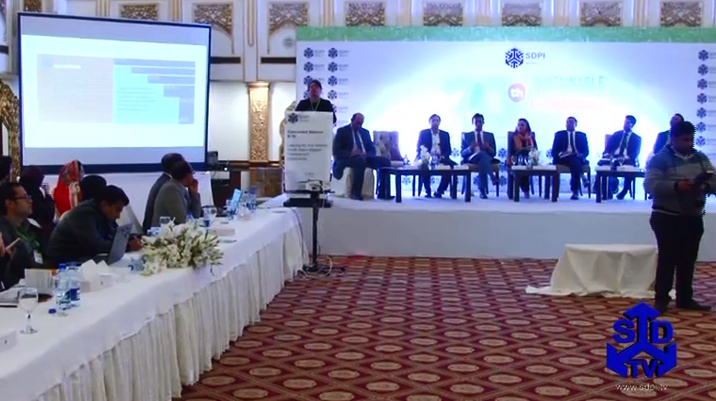 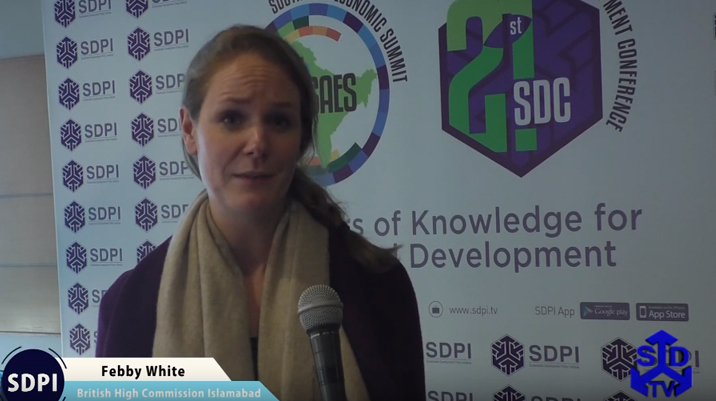 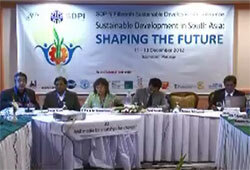 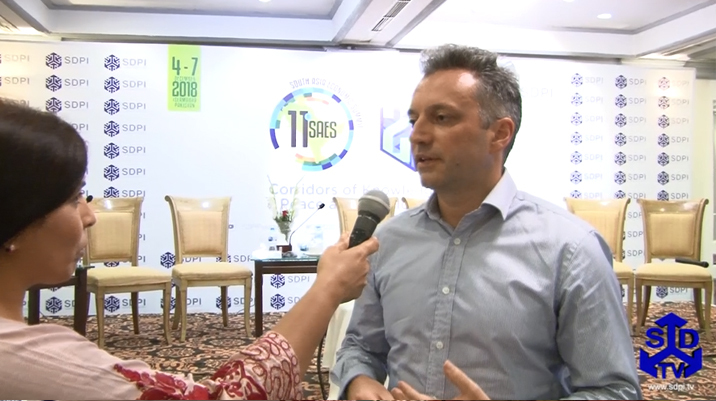 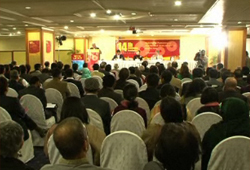 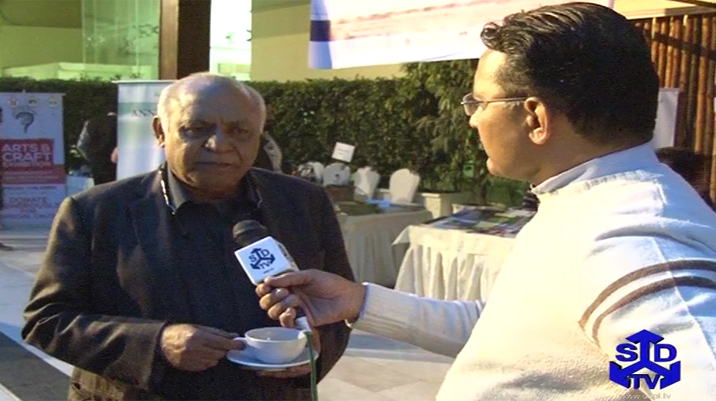 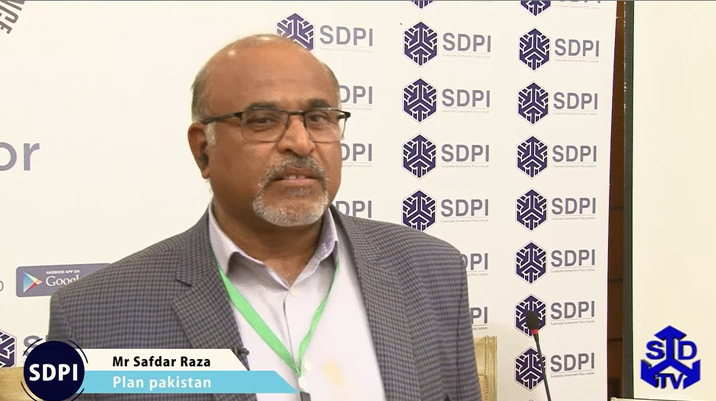 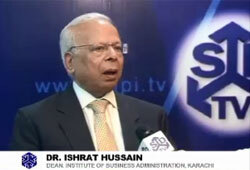 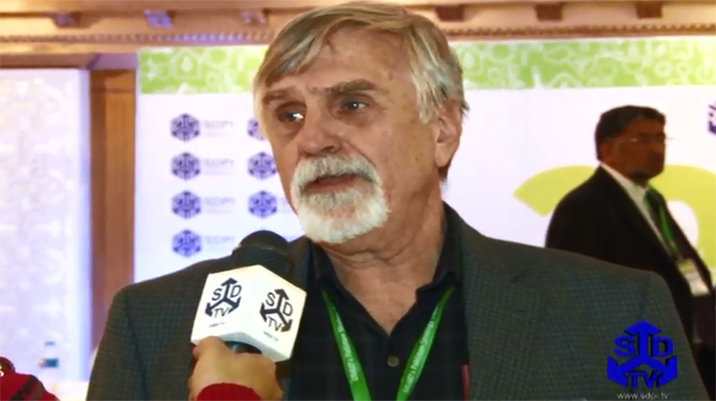 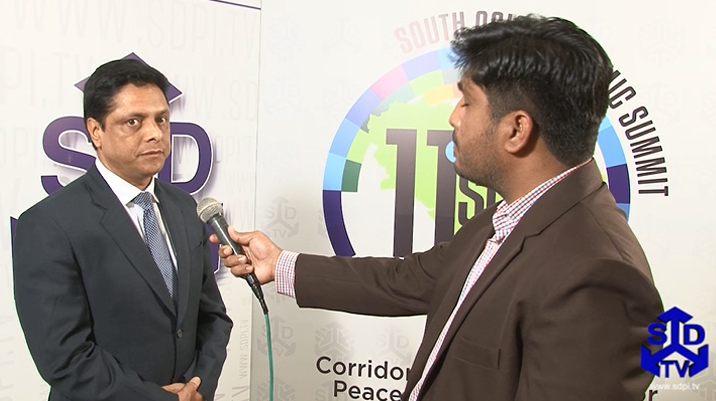 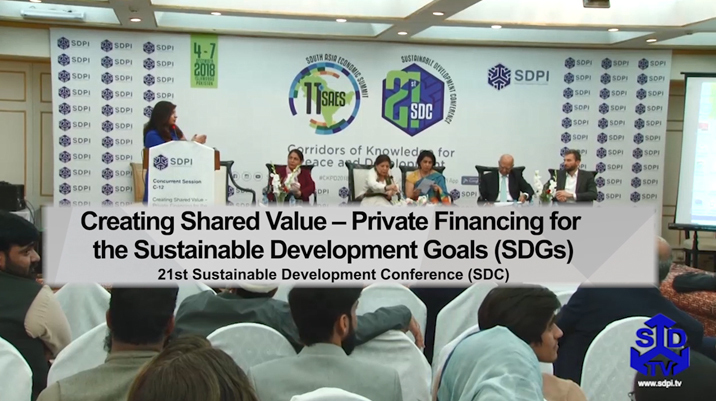 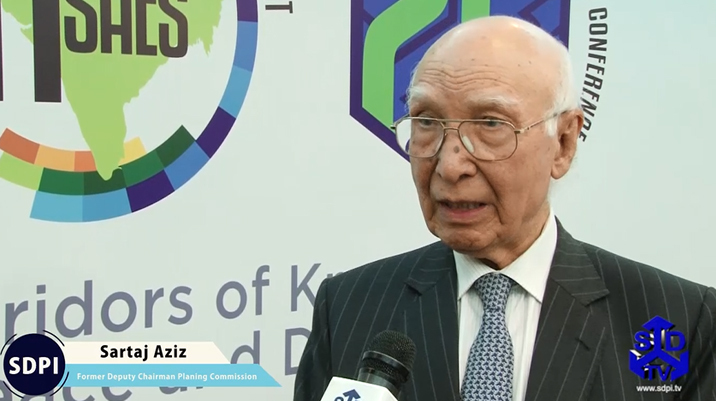 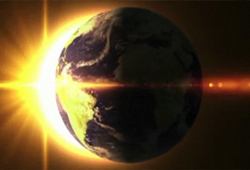 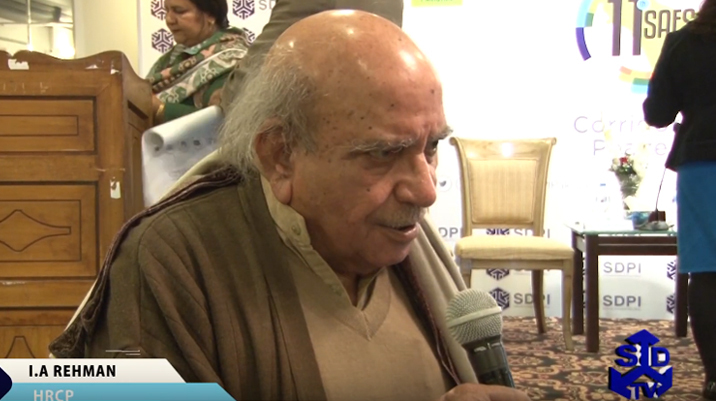 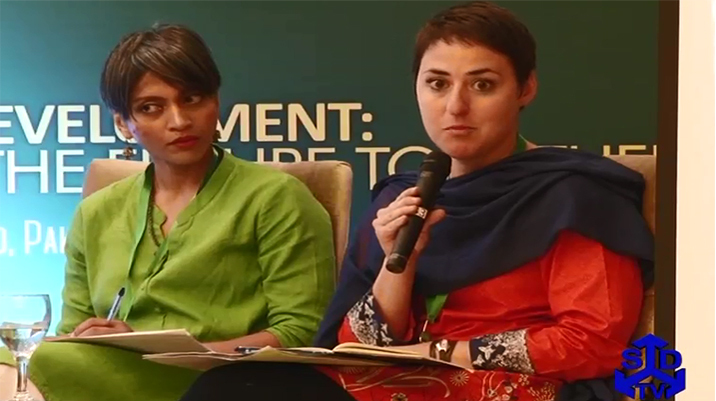 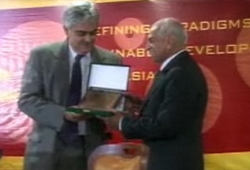 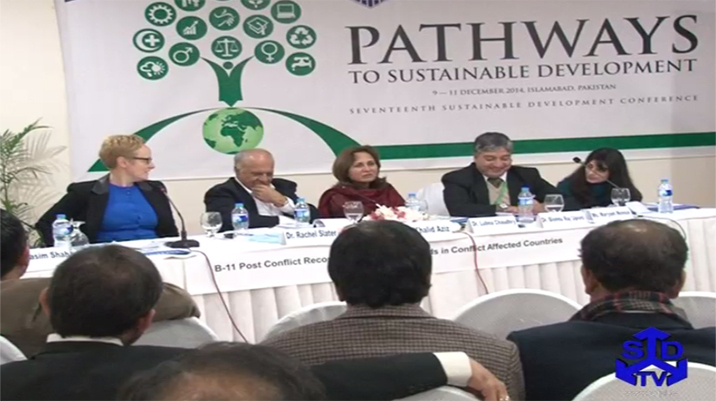 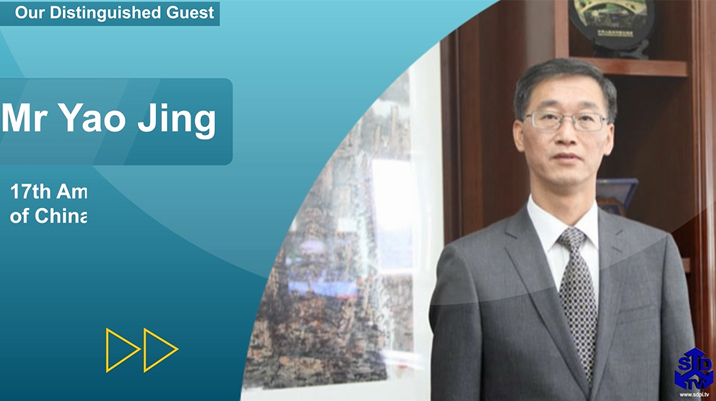 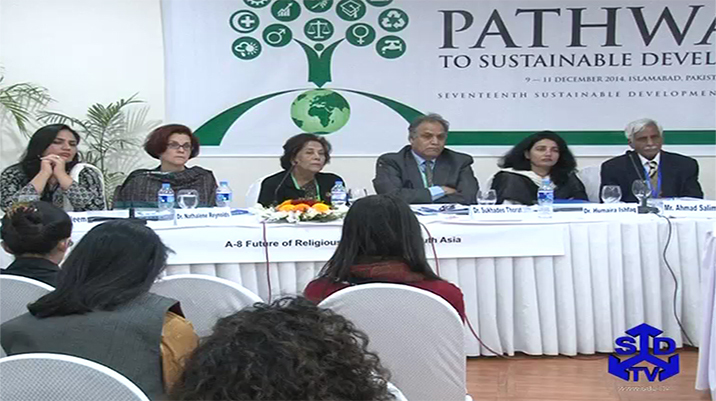 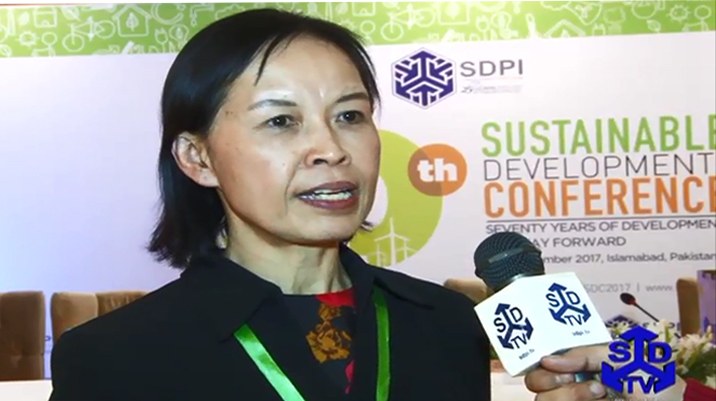 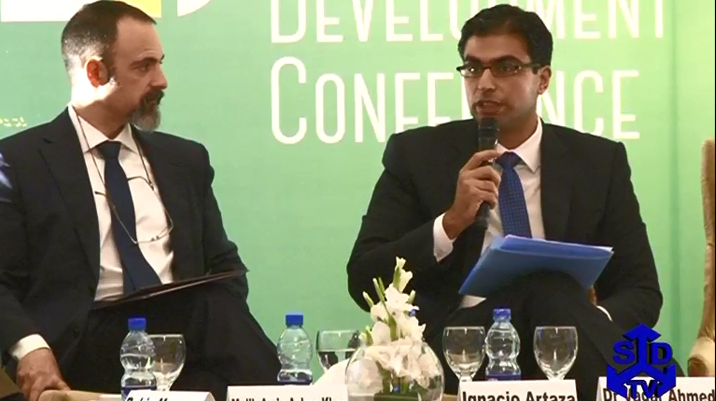 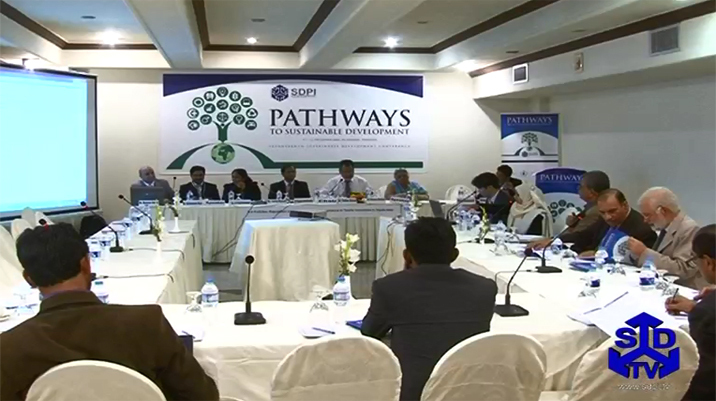 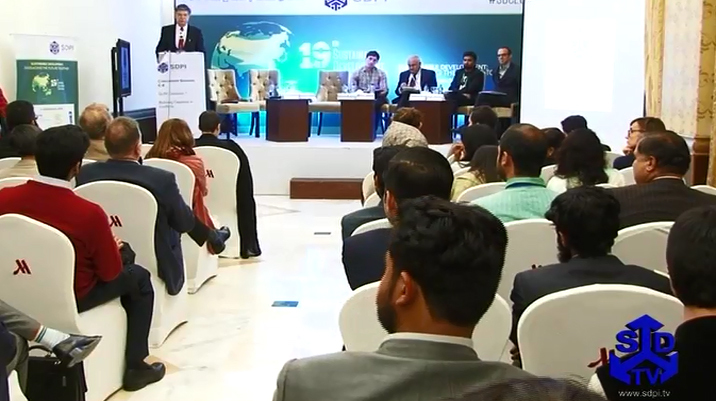 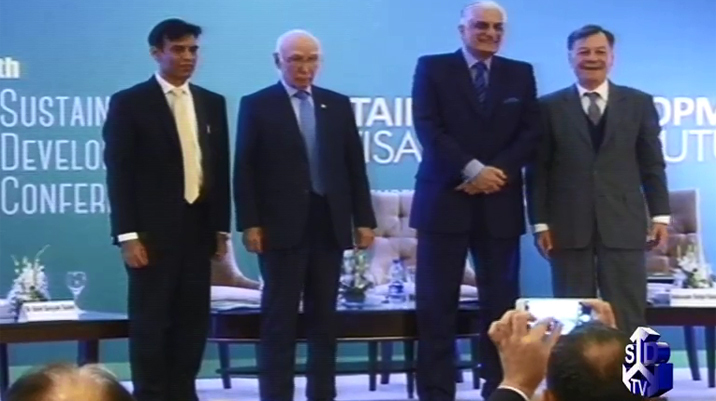 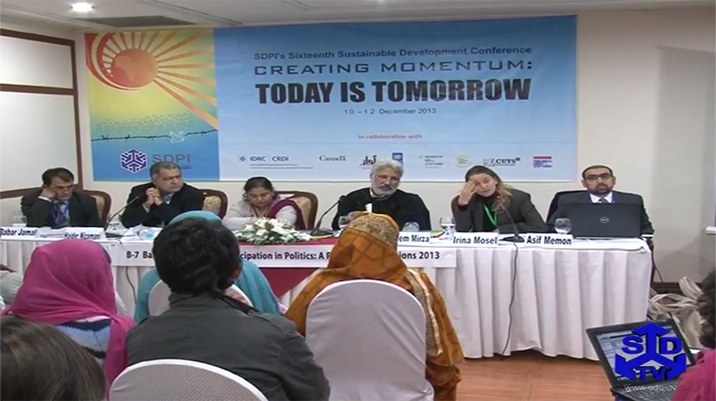 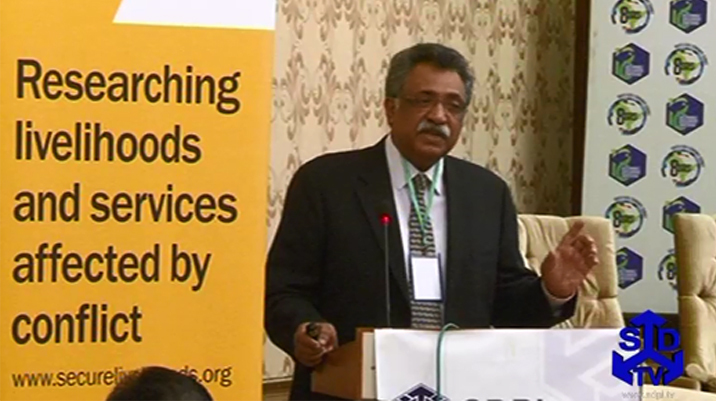 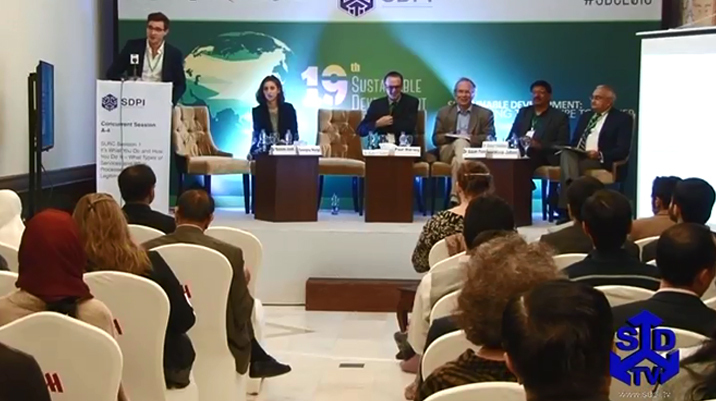 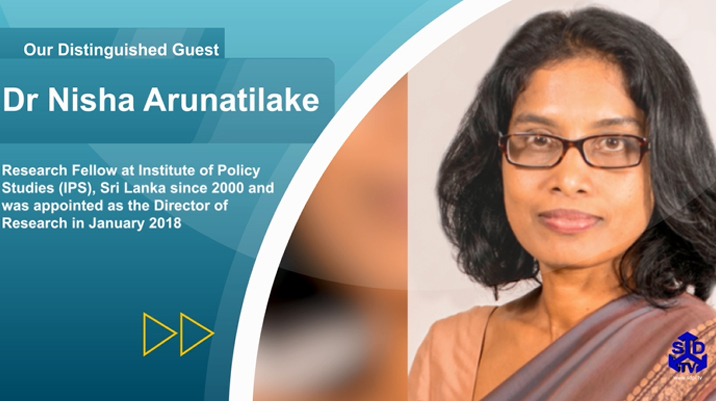 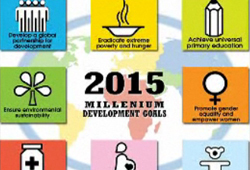 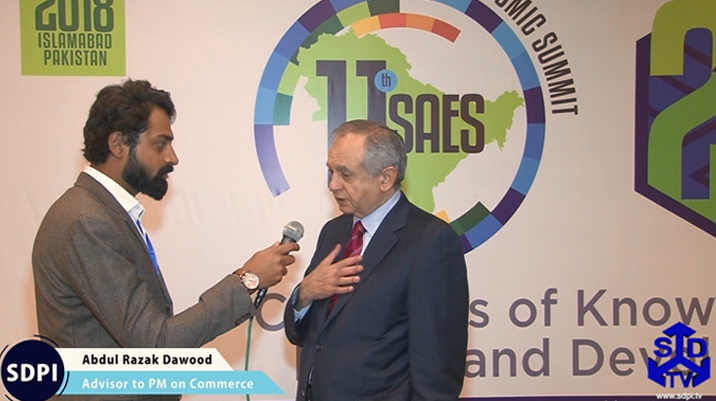 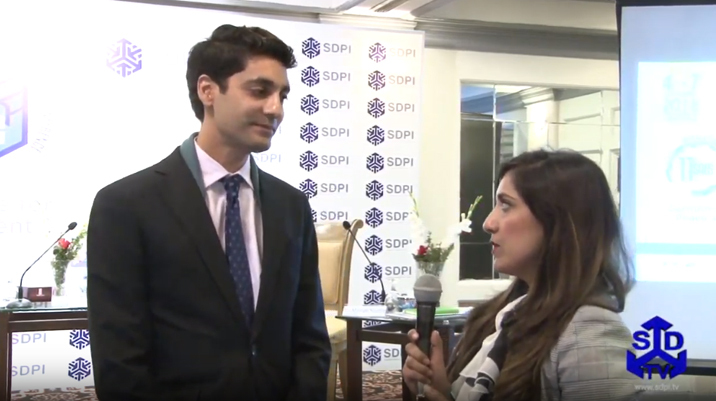 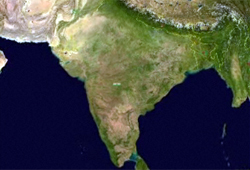 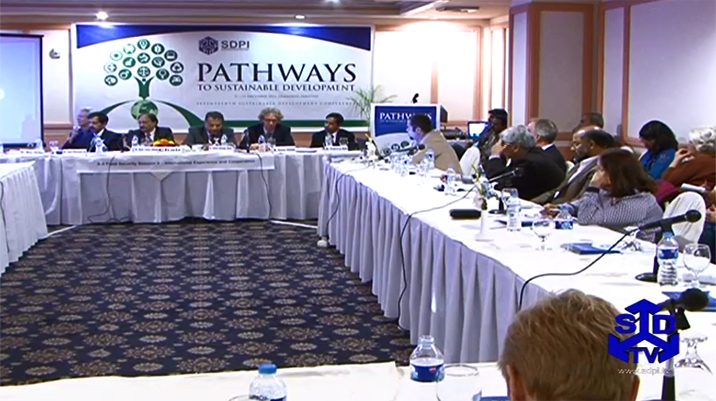 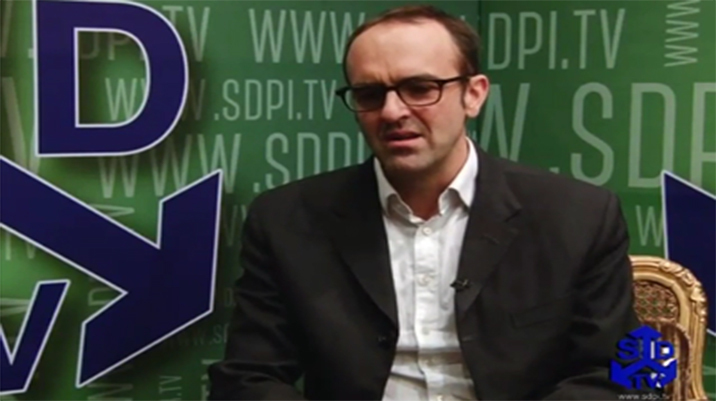 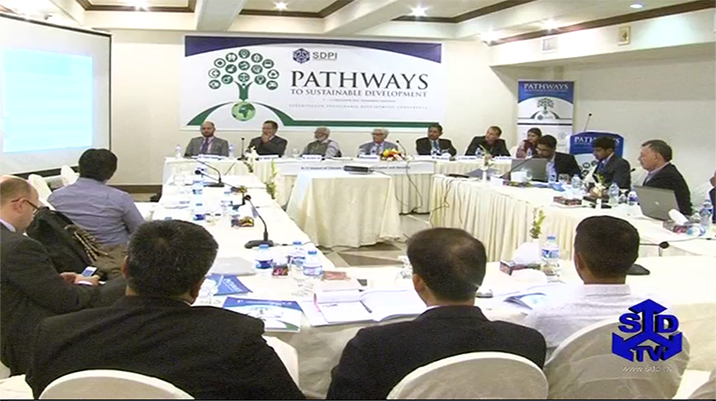 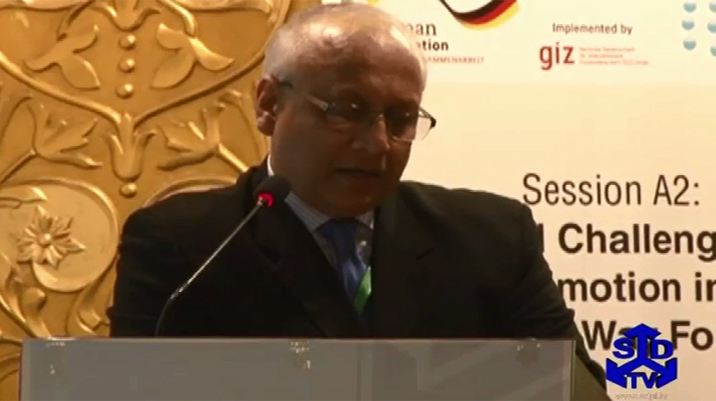 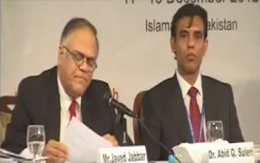 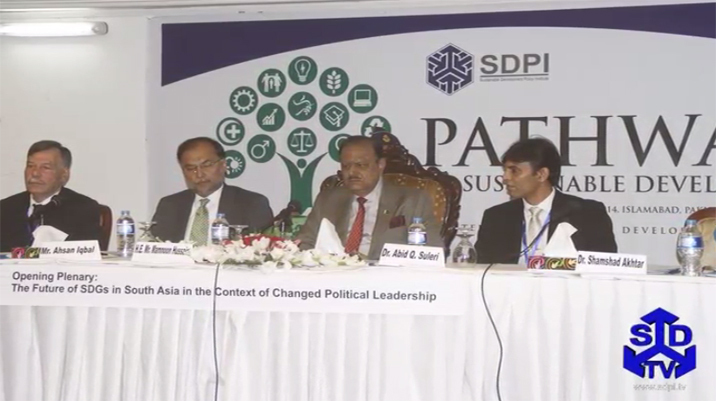 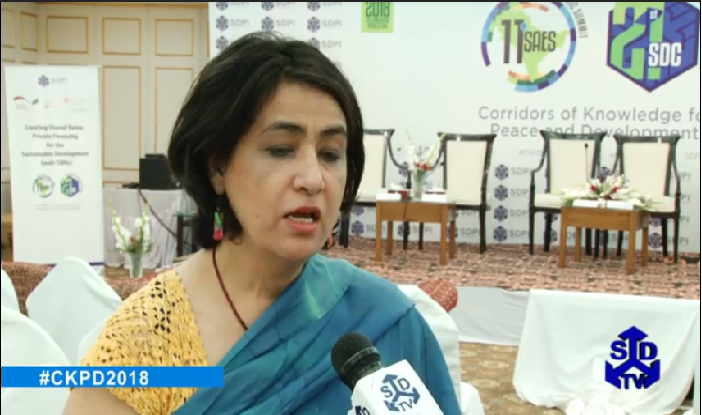 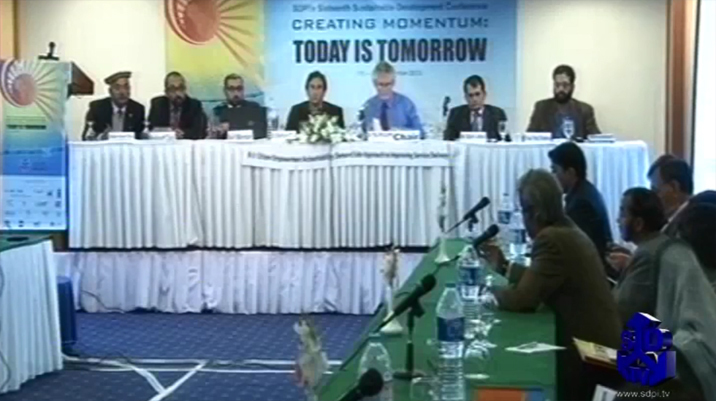 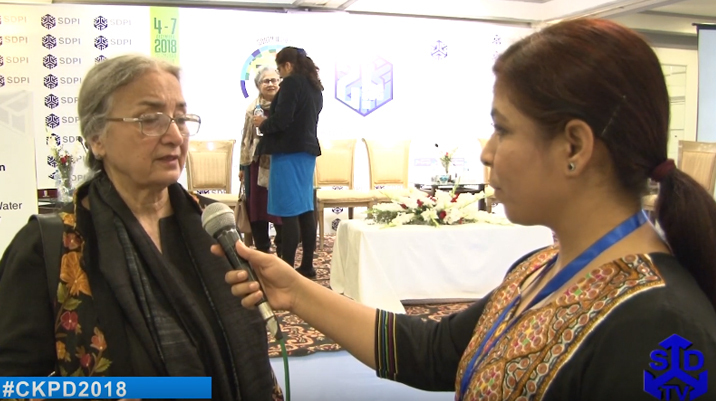 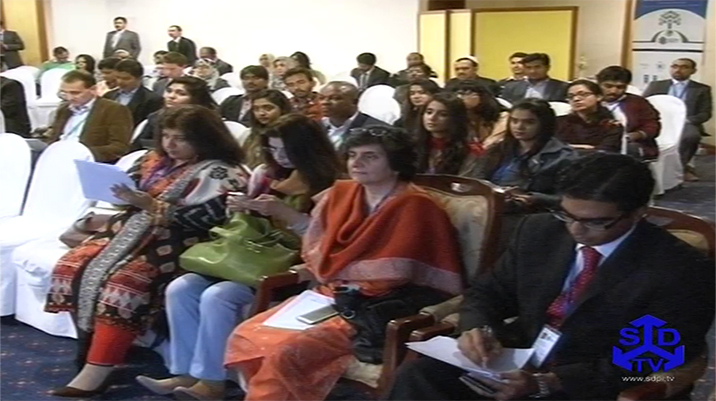 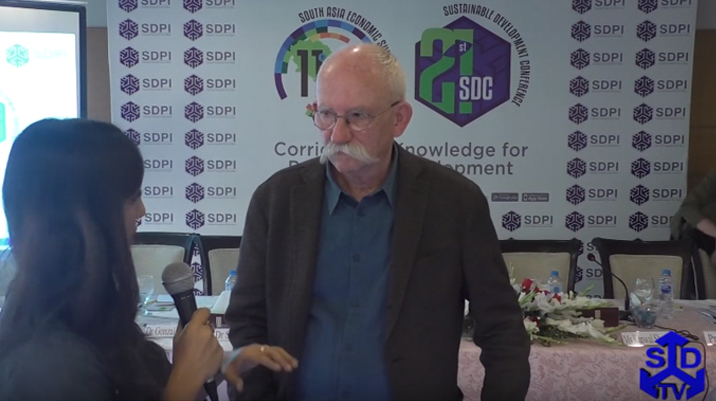 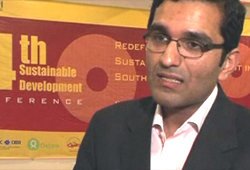 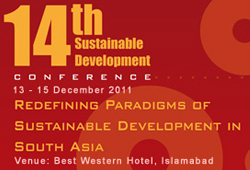 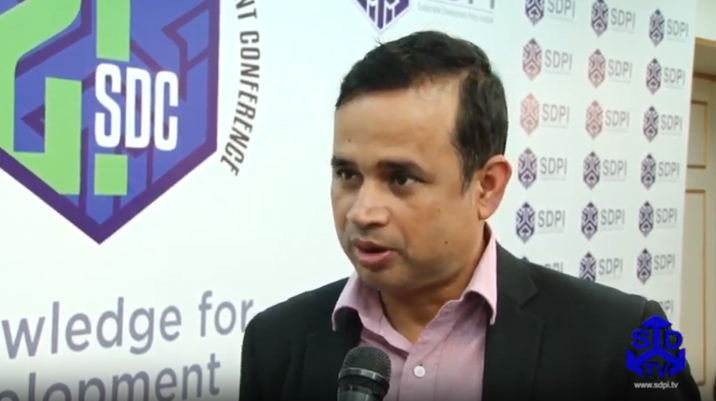 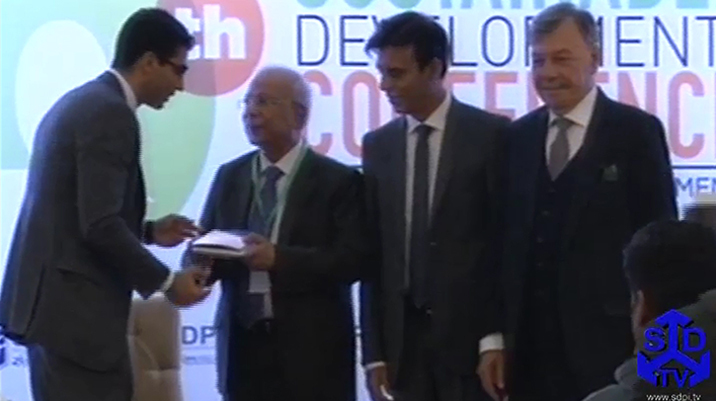 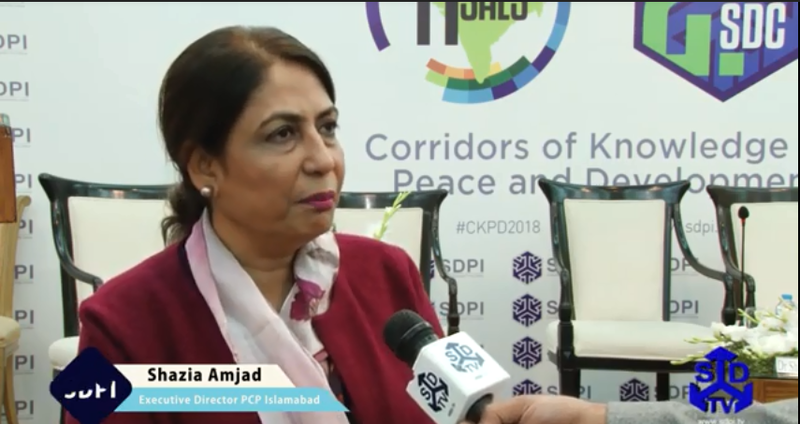 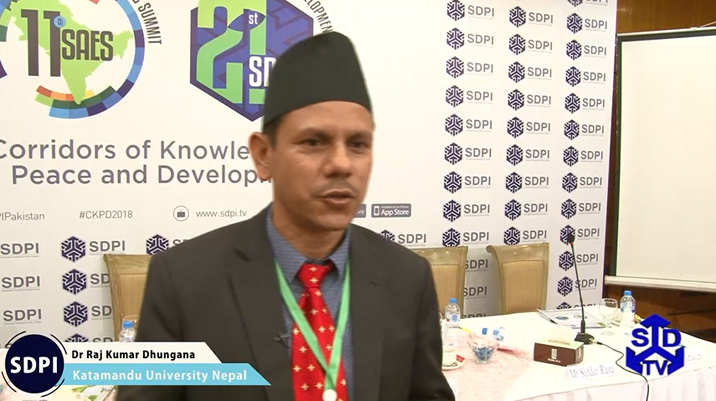 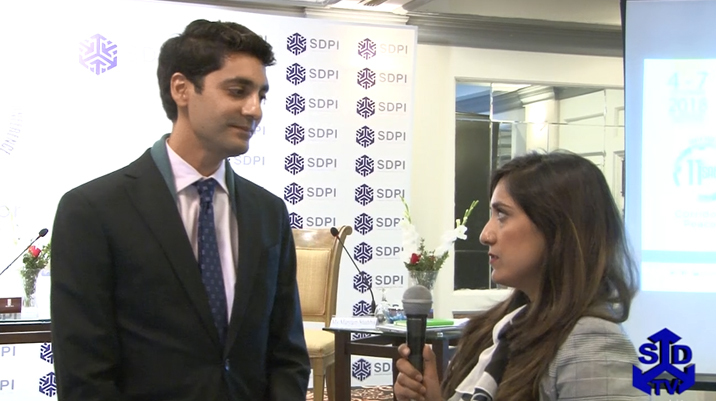 The three-day conference titled �Sustainable Development in South Asia: Shaping the Future� is looking at the future of sustainable development in South Asia. 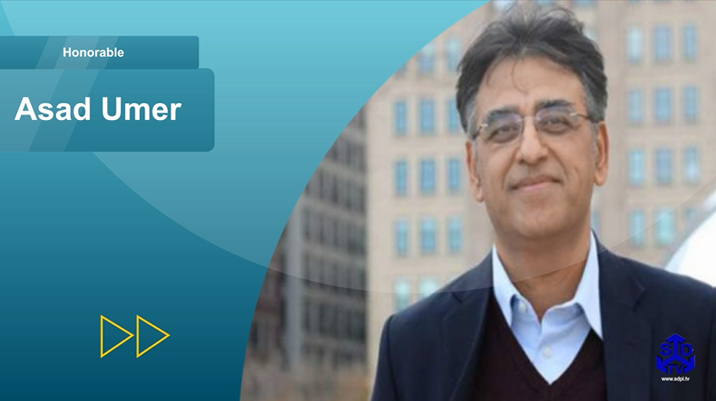 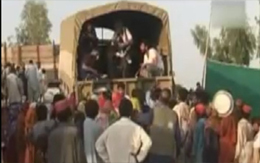 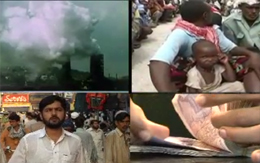 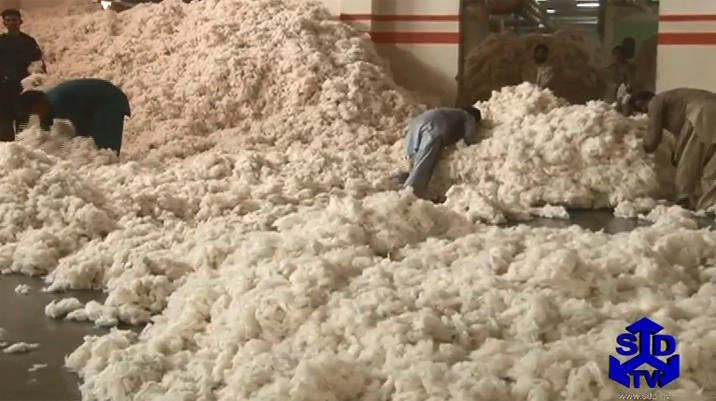 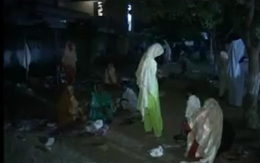 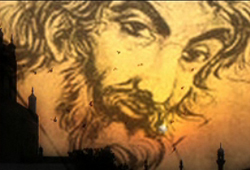 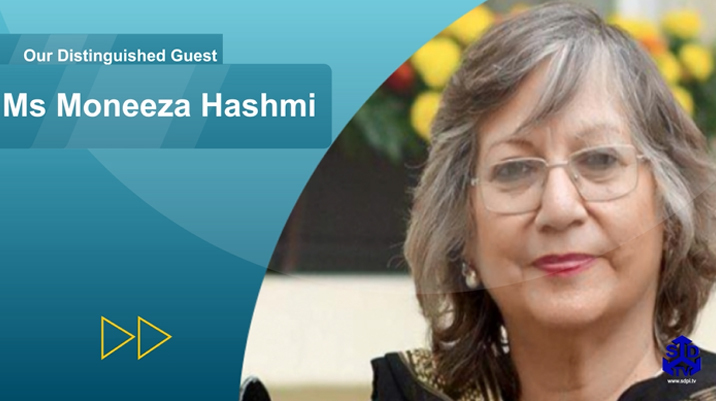 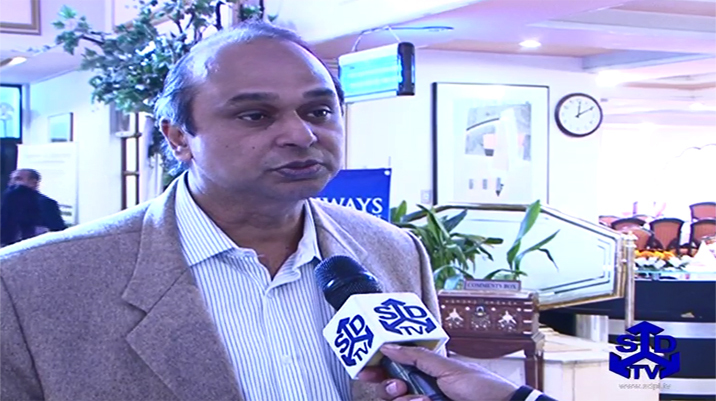 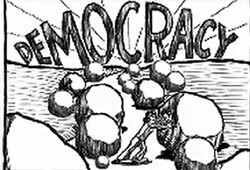 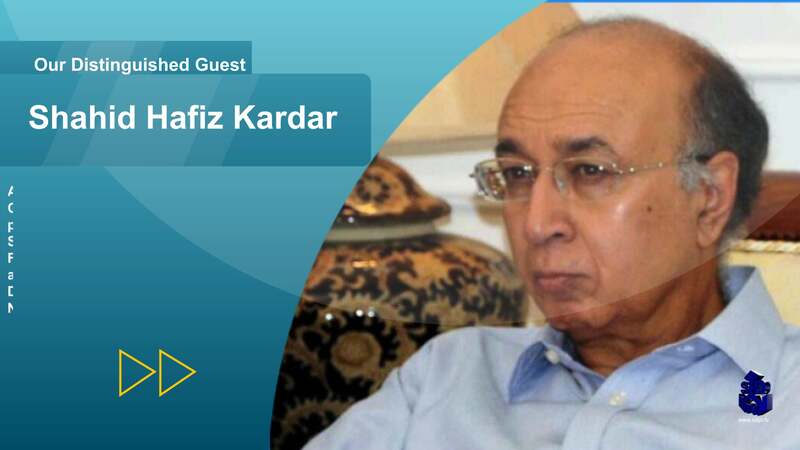 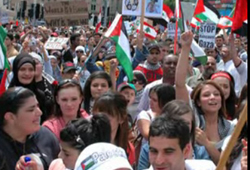 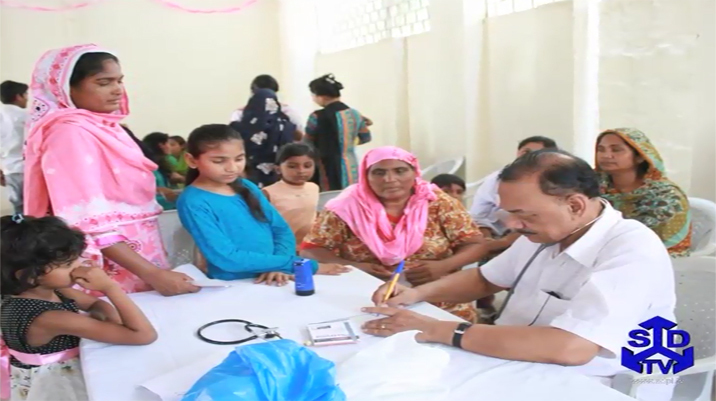 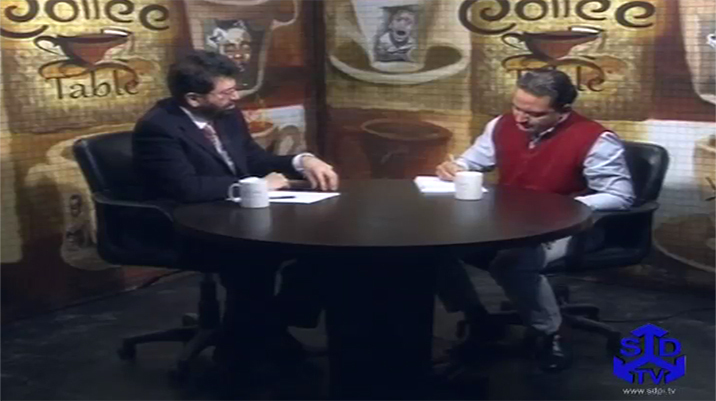 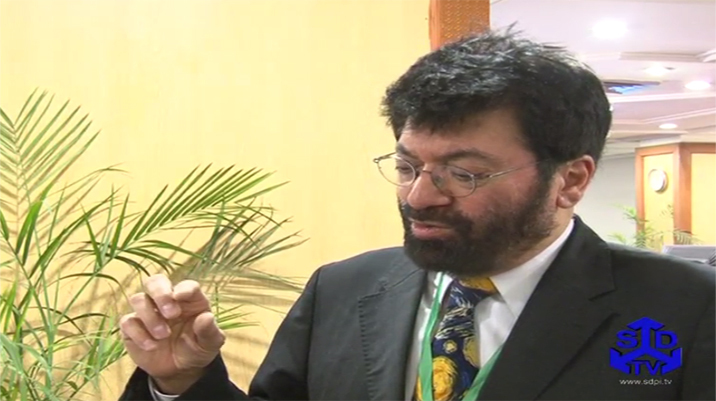 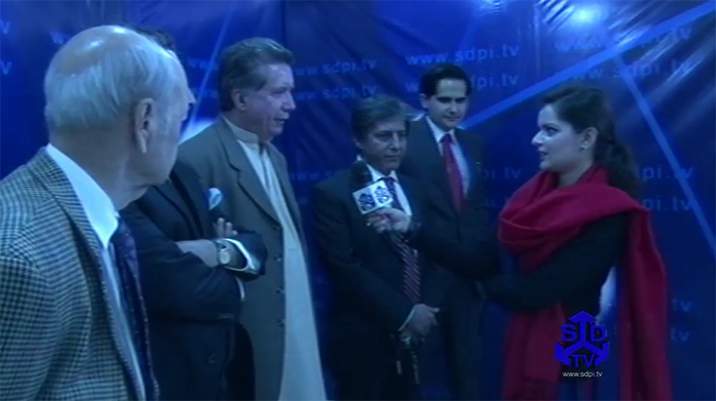 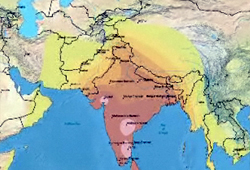 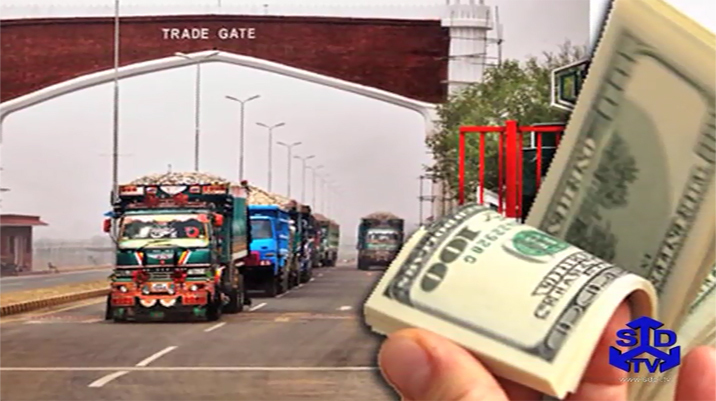 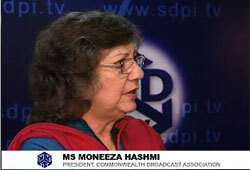 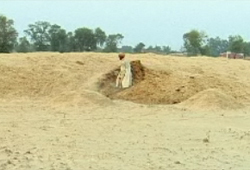 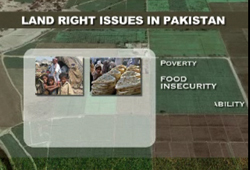 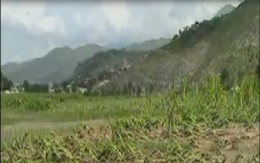 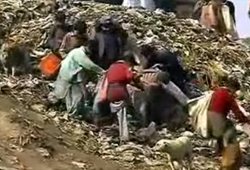 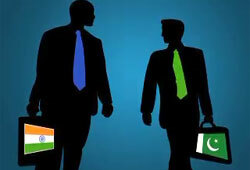 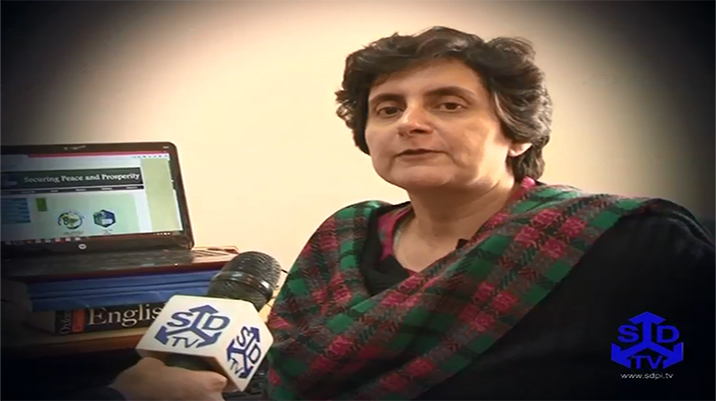 Our correspondent Raja Taimur Hassan has more to tell�..